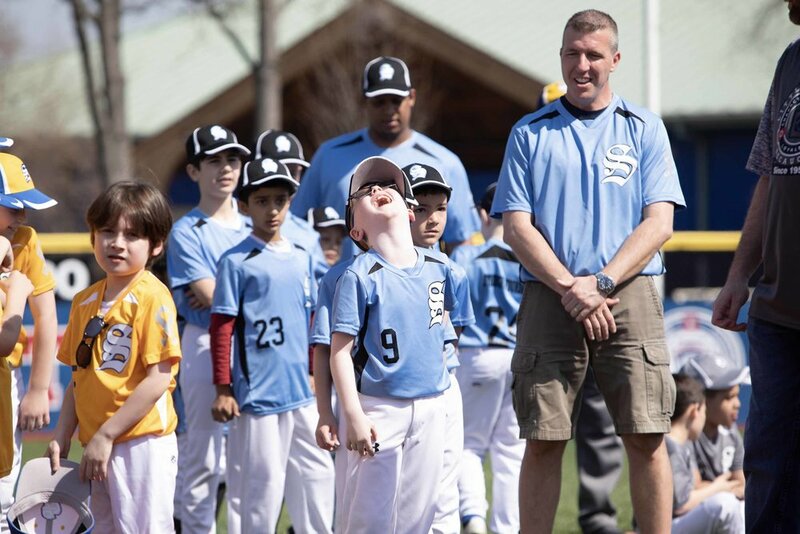 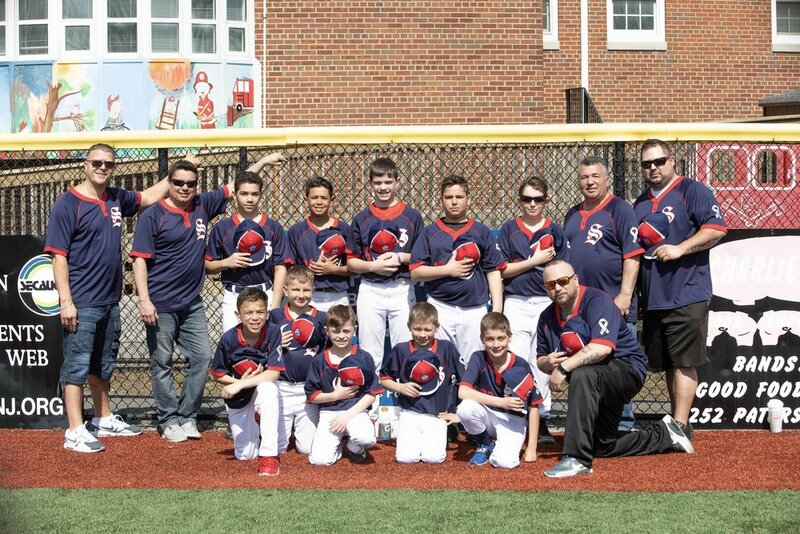 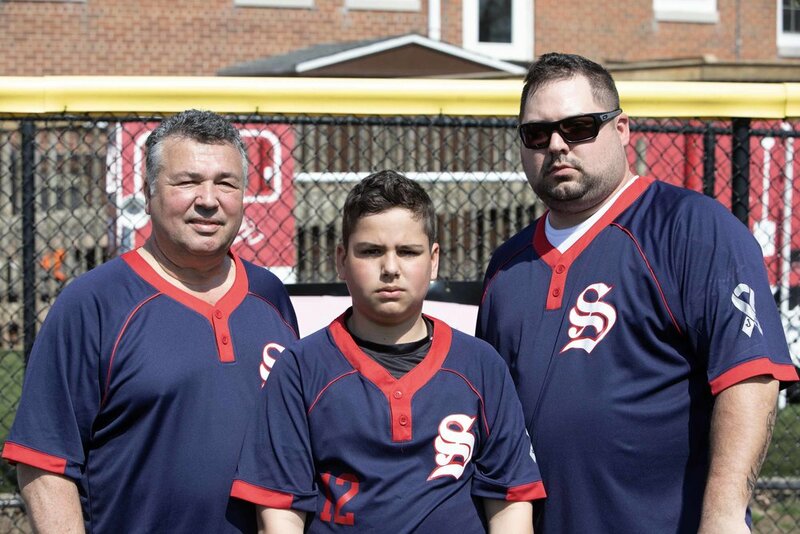 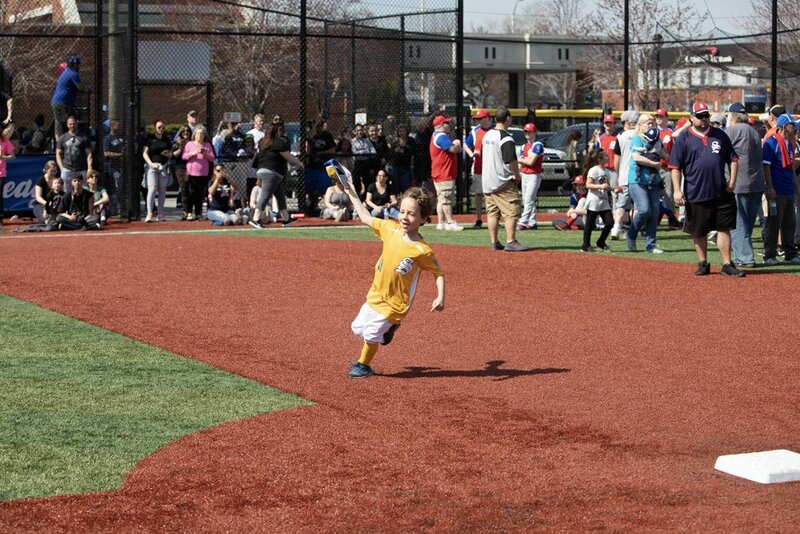 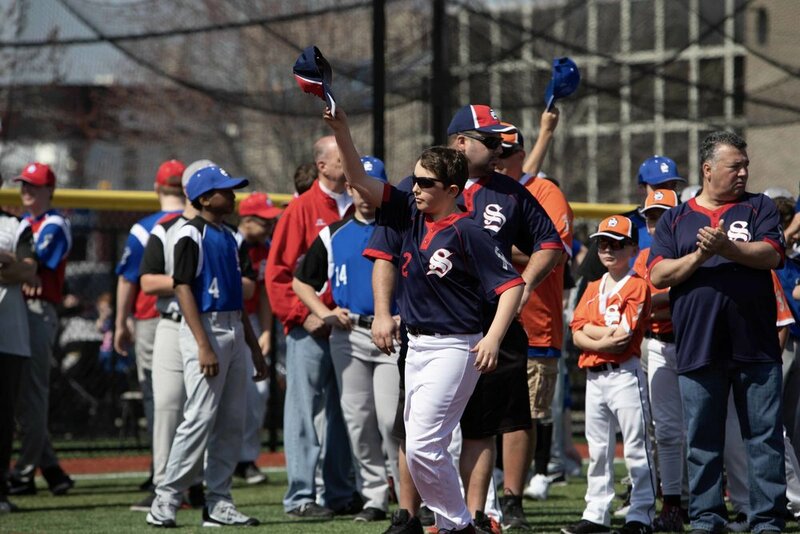 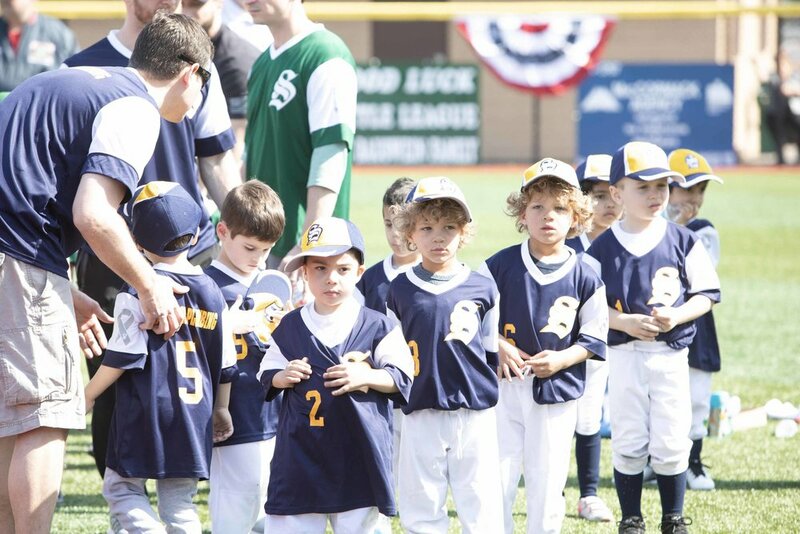 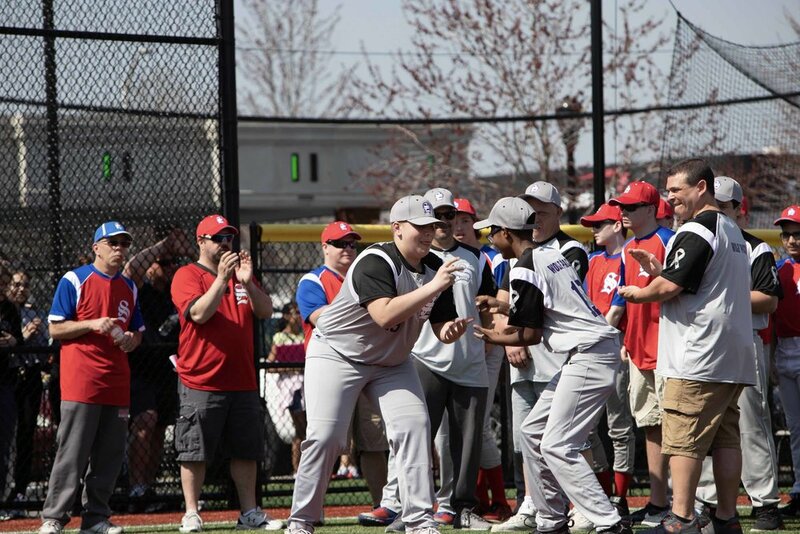 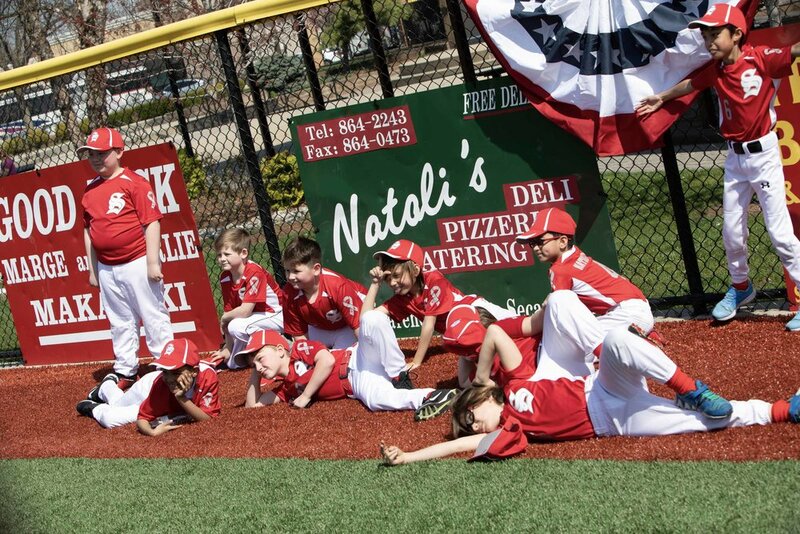 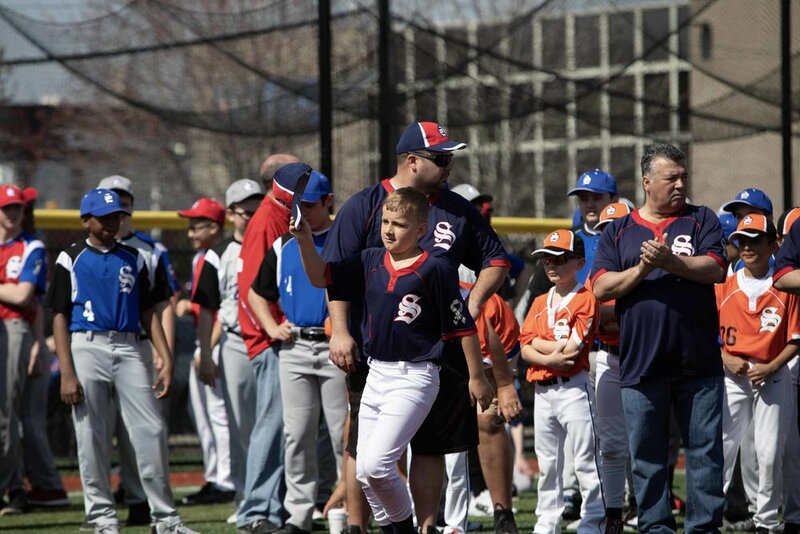 Secaucus Little League Opening Day — PhotoSesh | On - Demand Affordable Local Photographers Near Me. 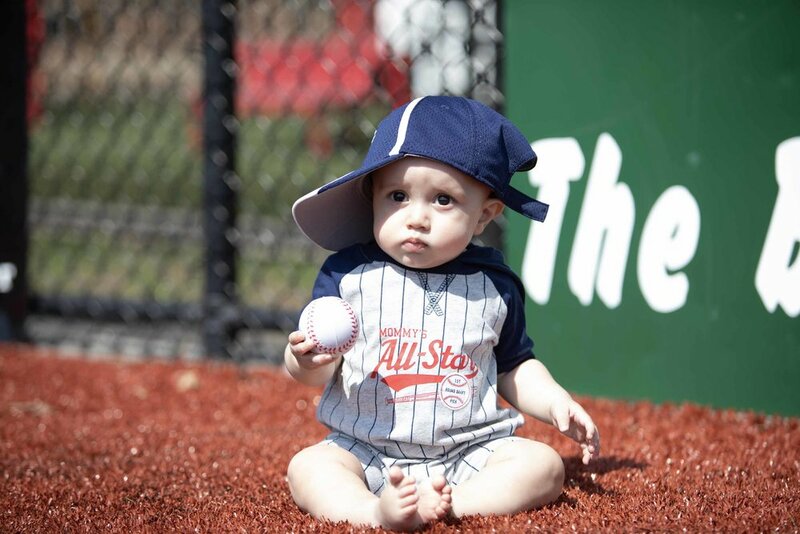 Easiest & fastest way to find a photographer. 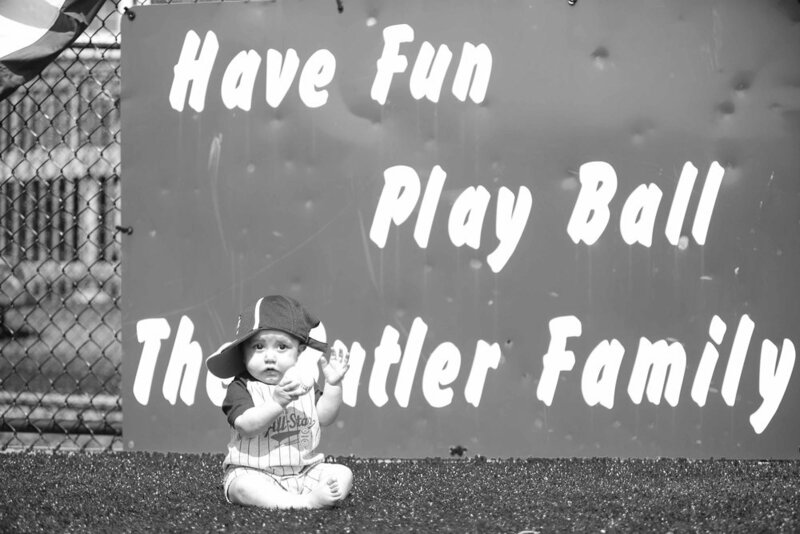 PhotoSesh was honored to play a role volunteering the photography coverage. 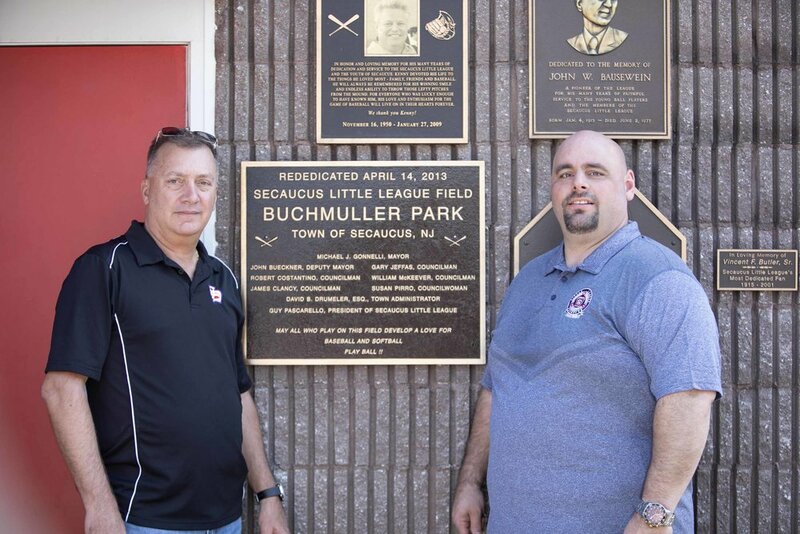 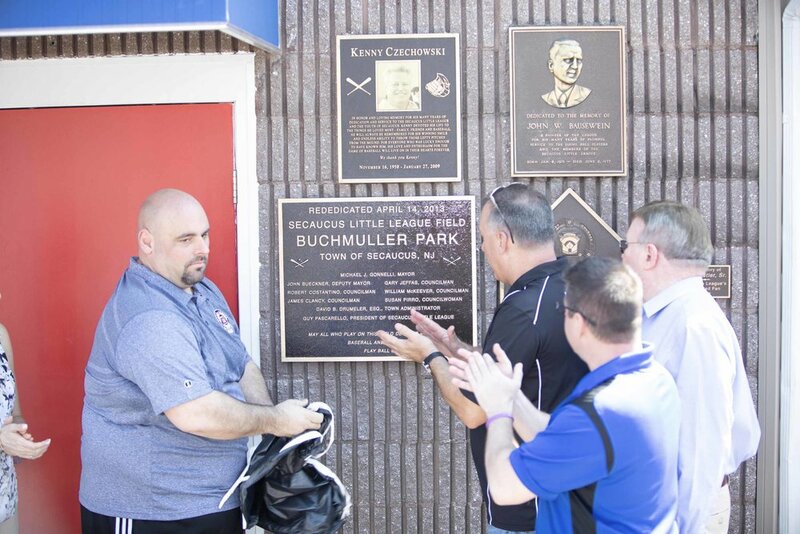 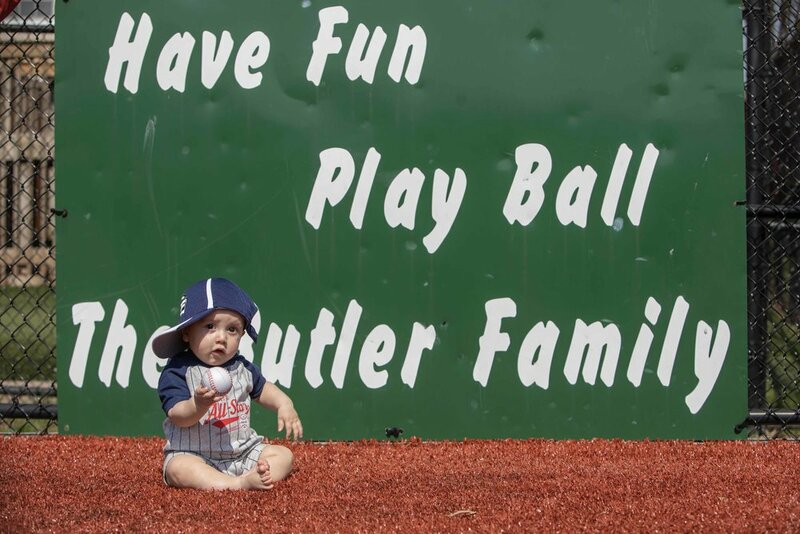 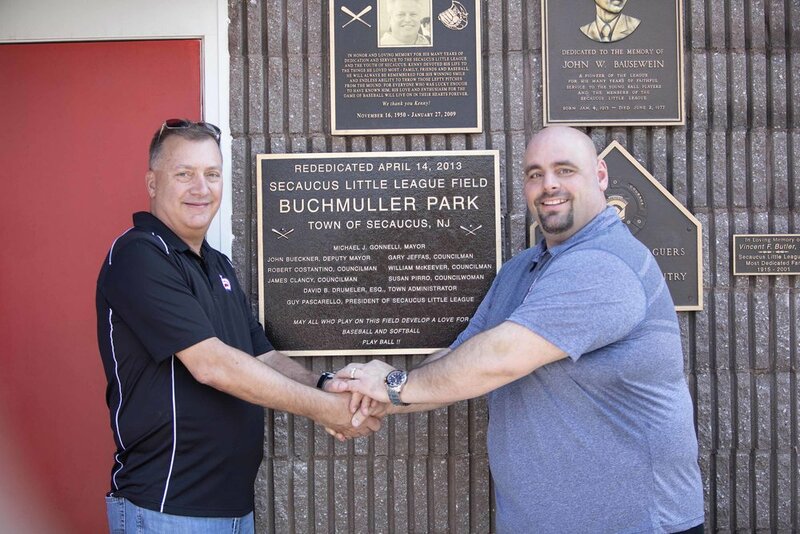 In the heart of this tightly knit community lies the Little League Field at Buchmuller Park, a staple of downtown Secaucus. 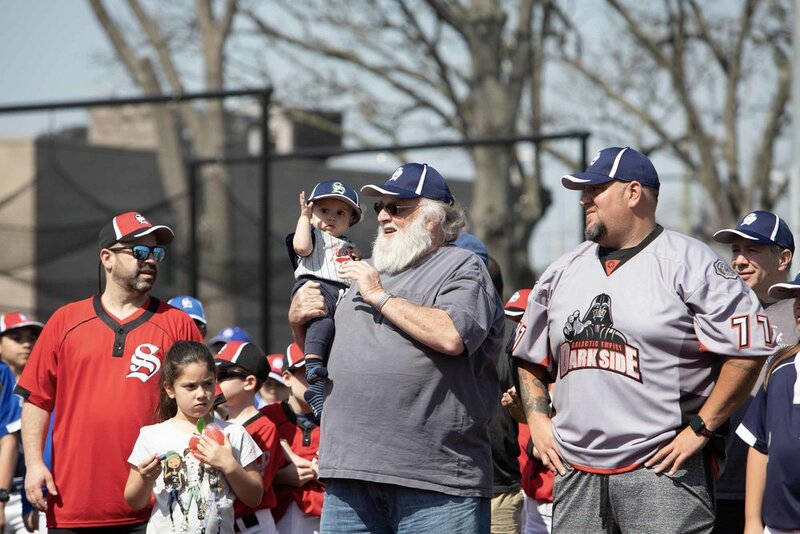 This organization has brought the town together for generations and we're happy to play a part in this year's opening ceremony! 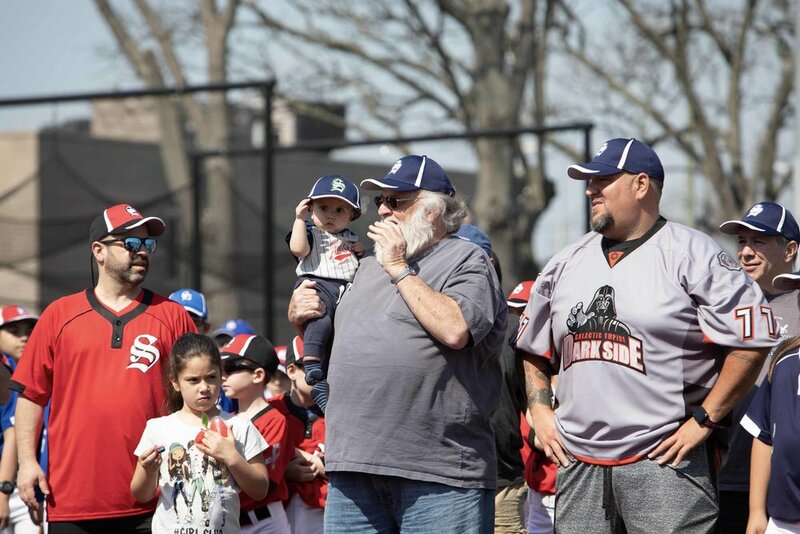 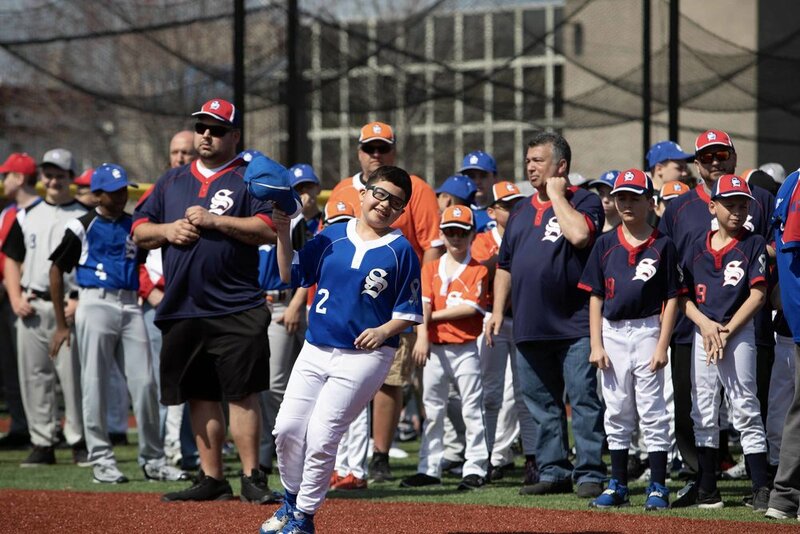 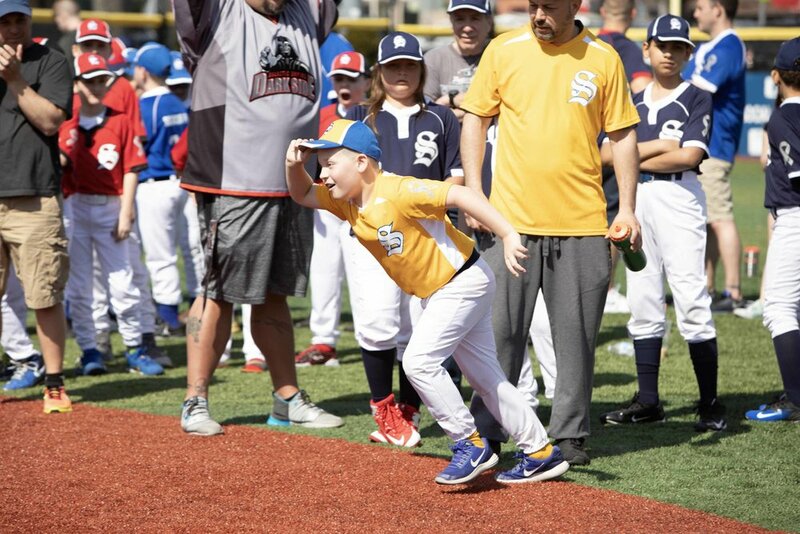 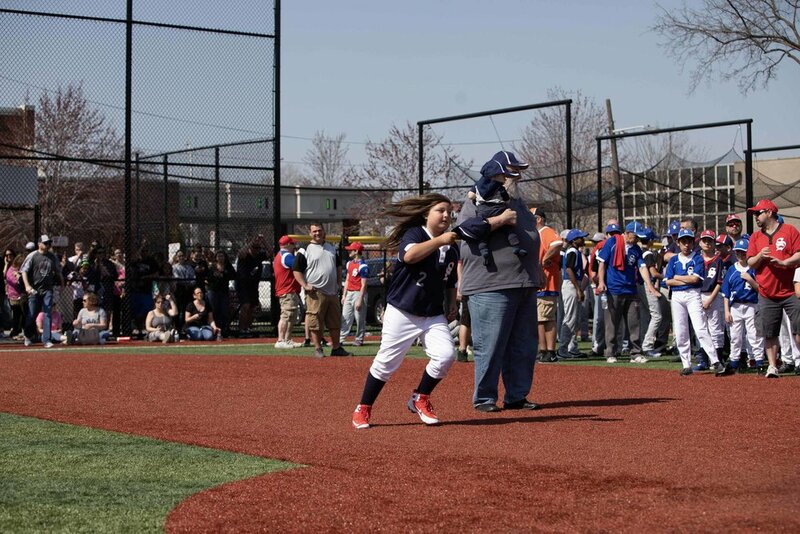 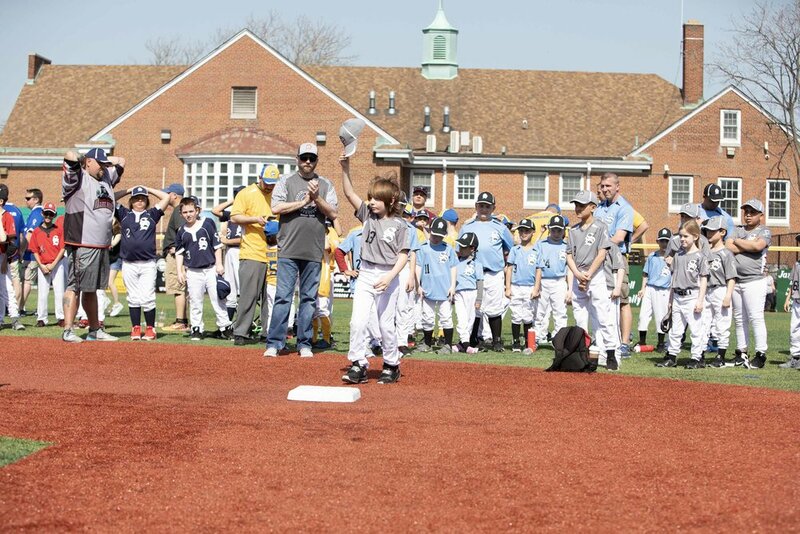 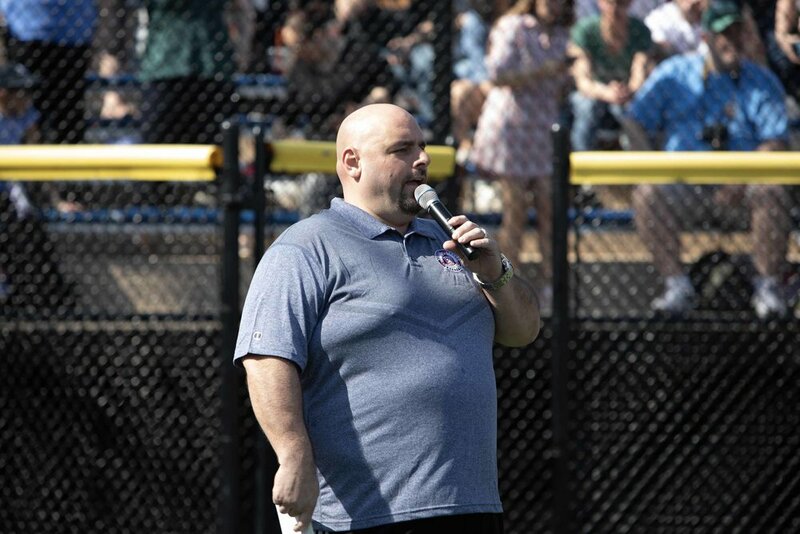 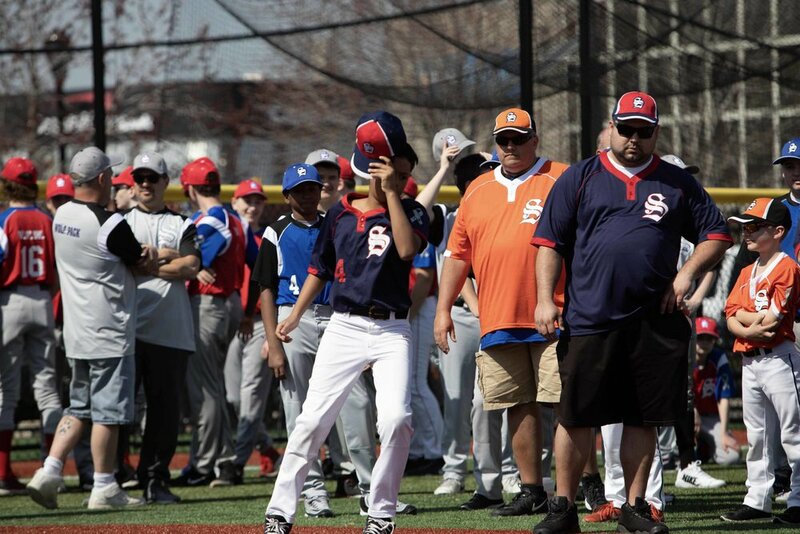 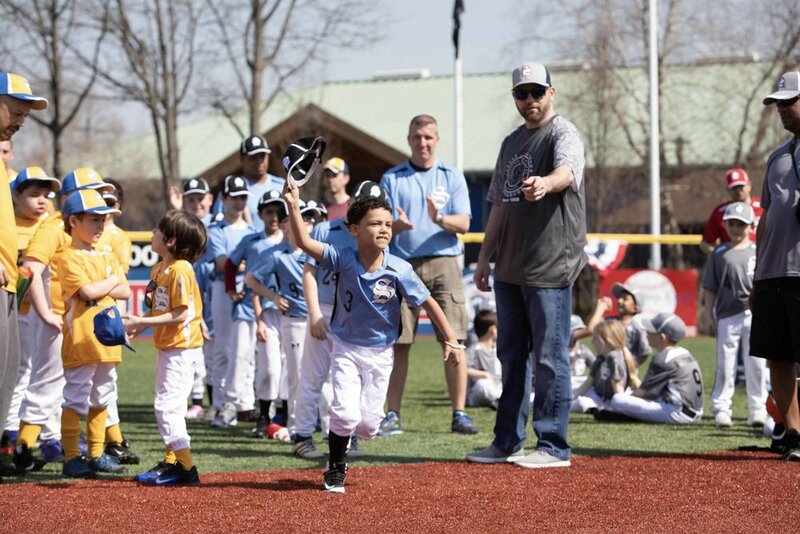 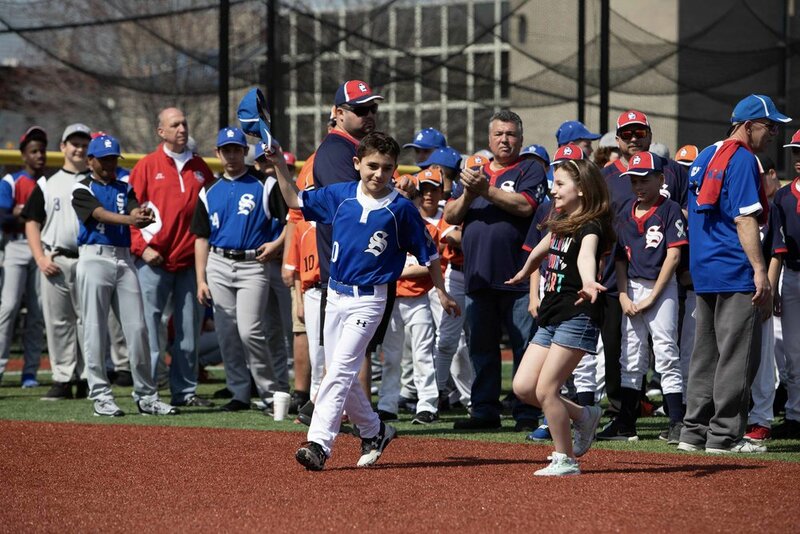 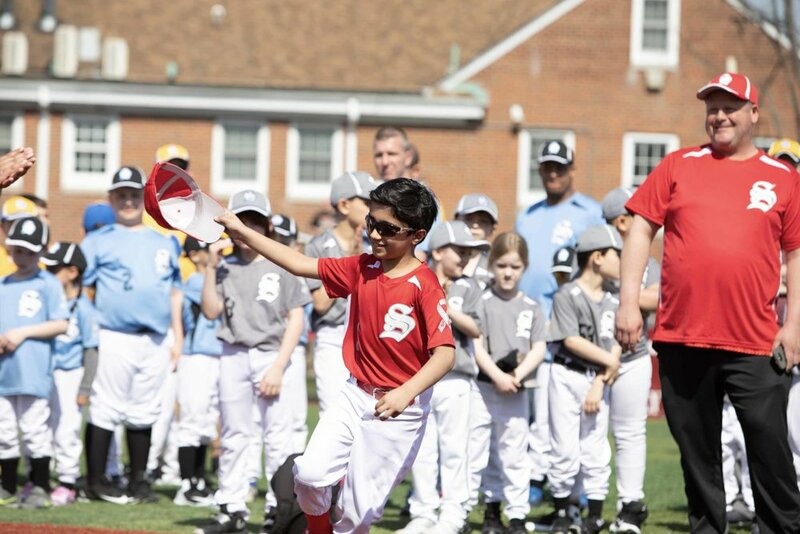 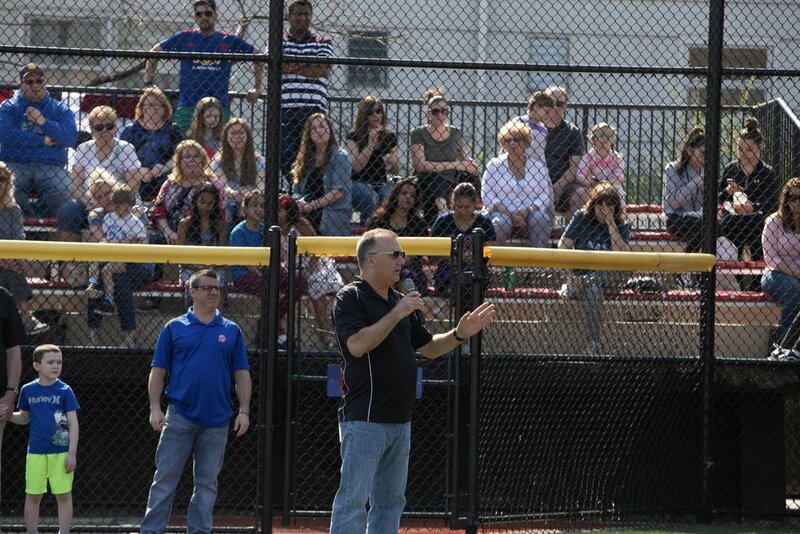 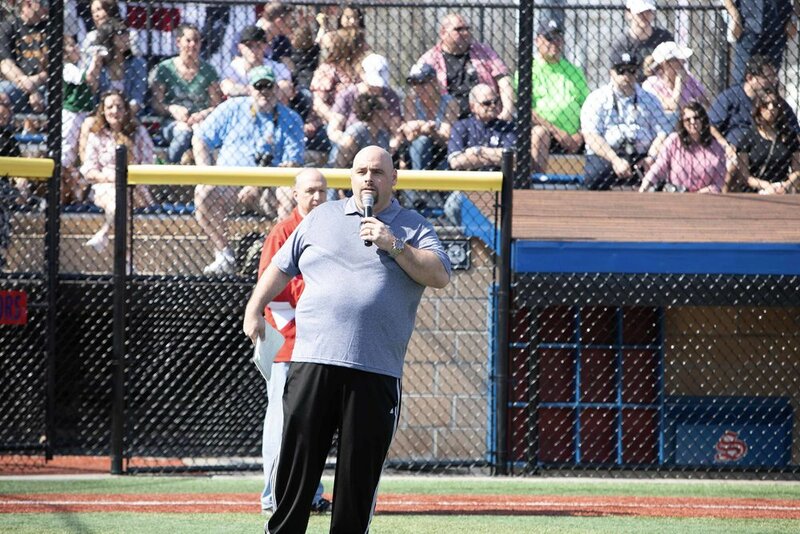 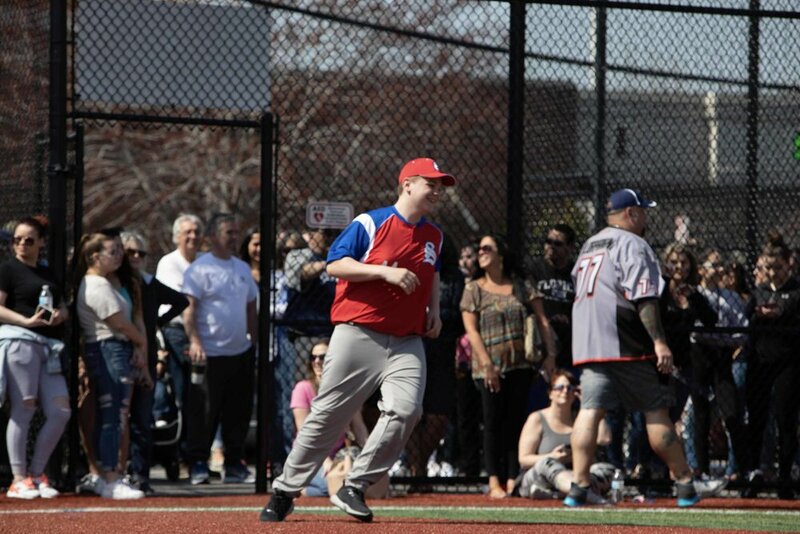 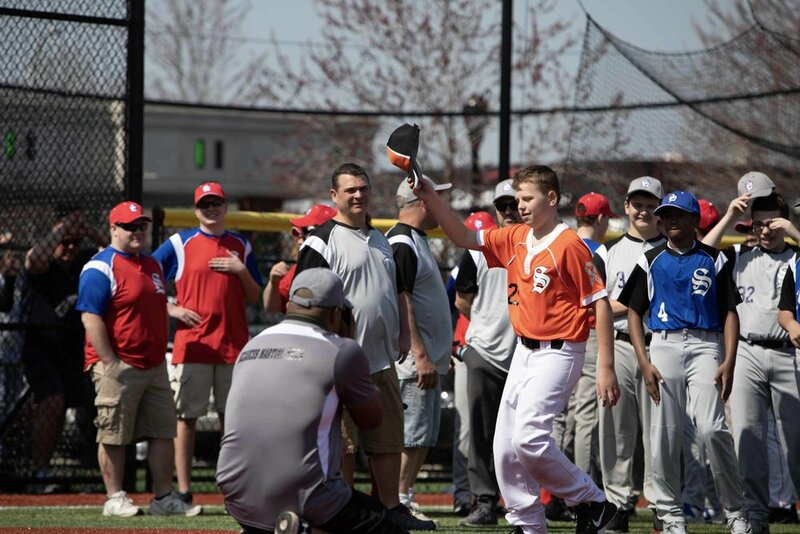 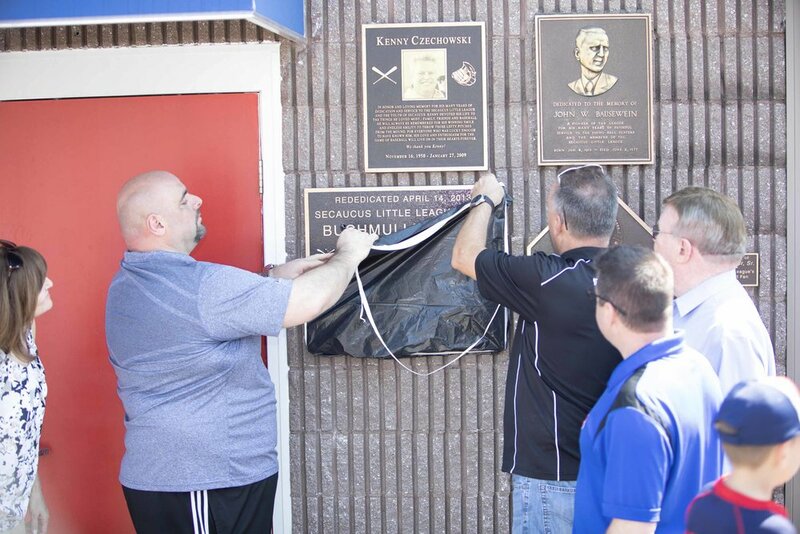 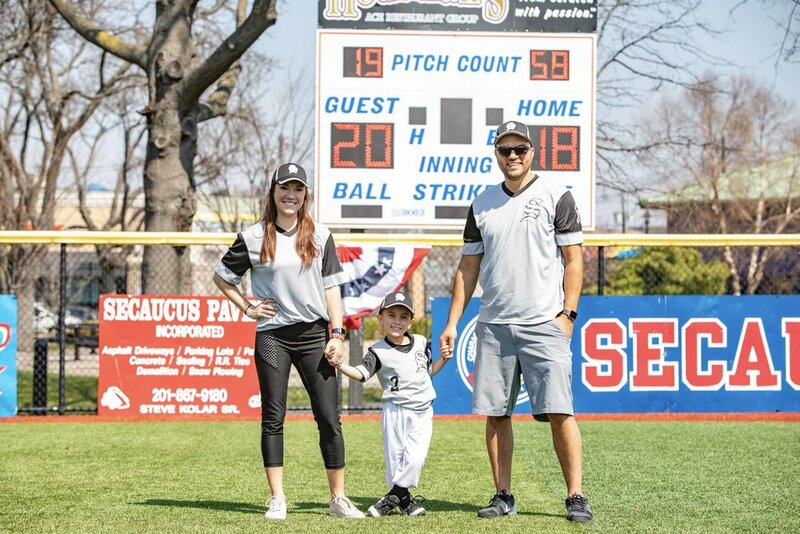 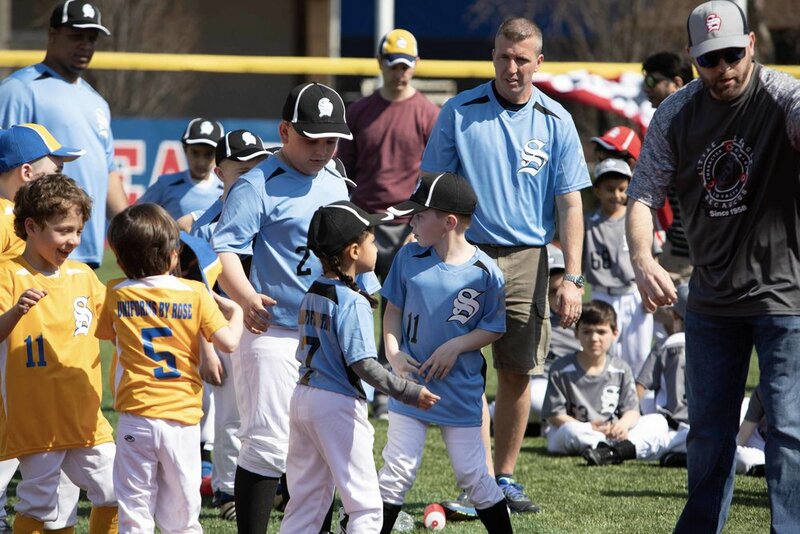 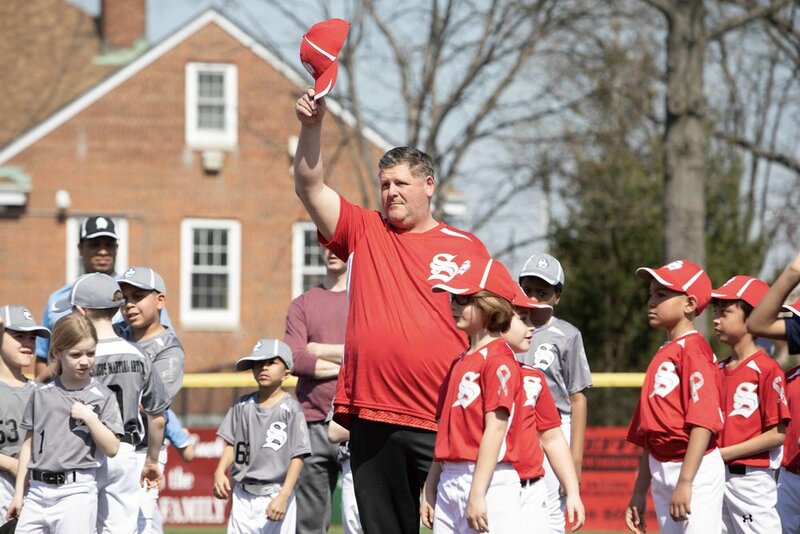 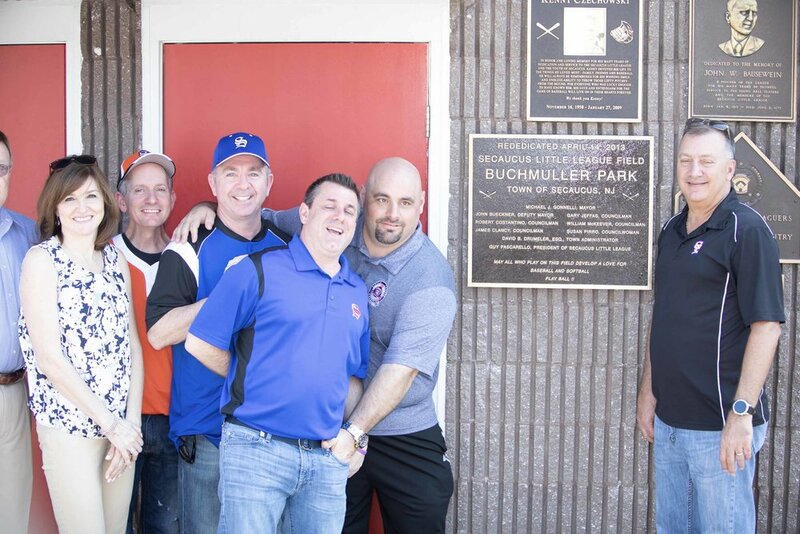 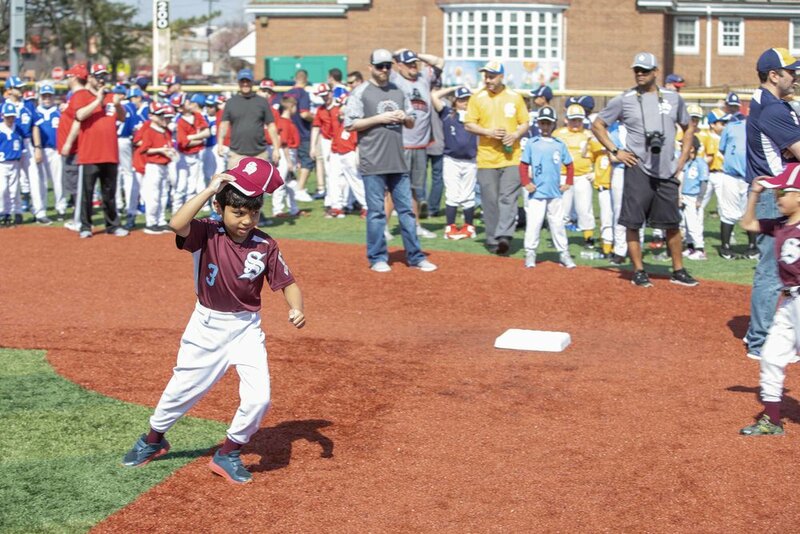 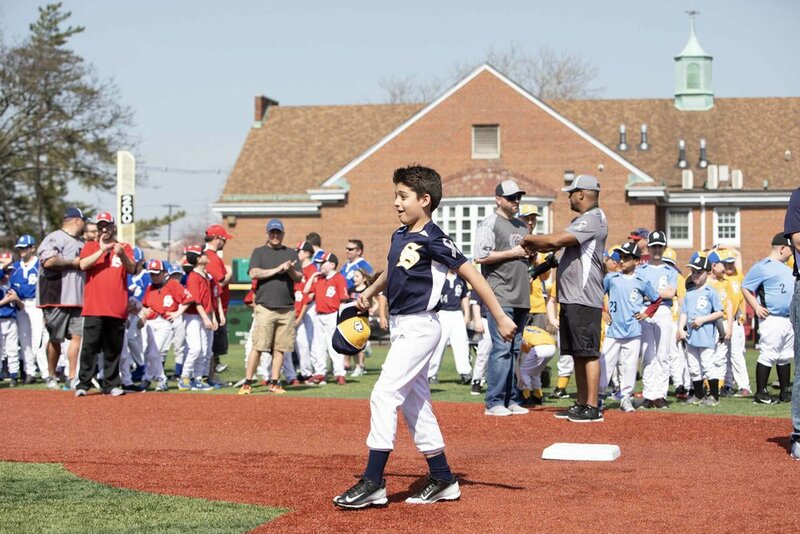 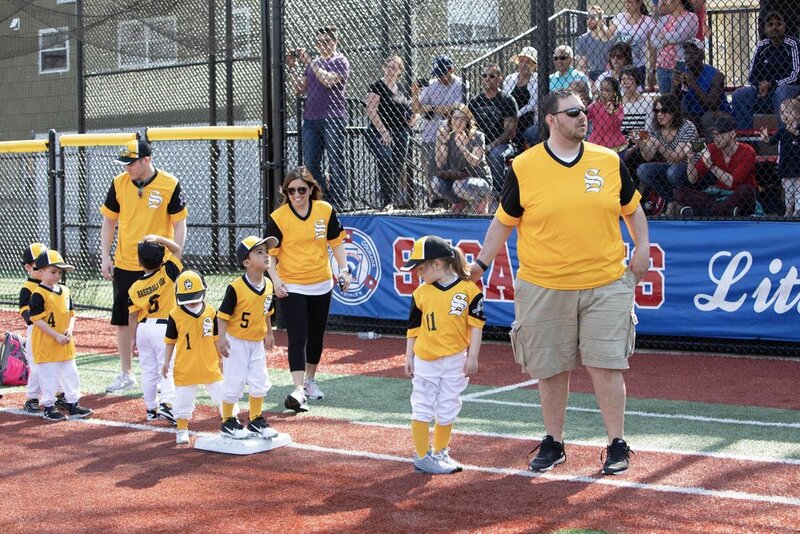 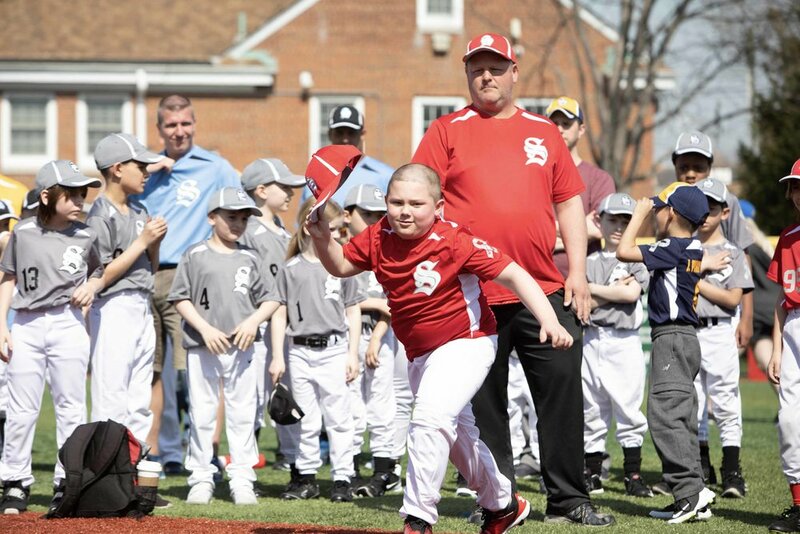 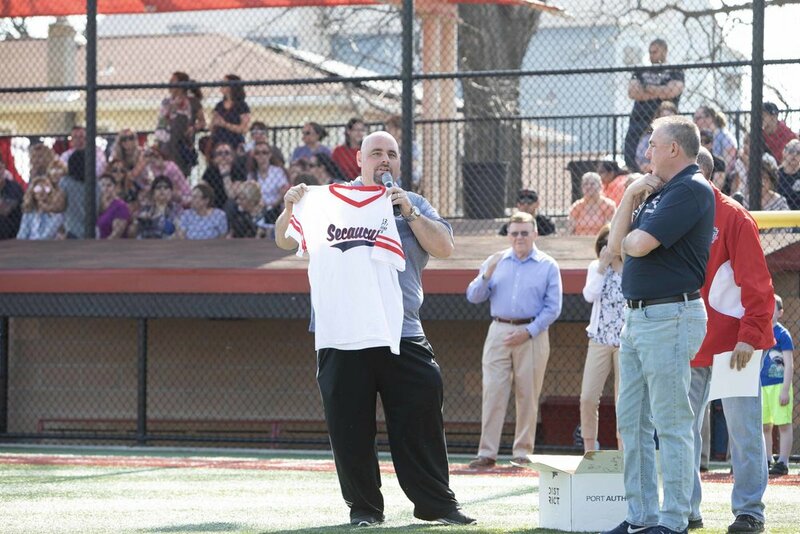 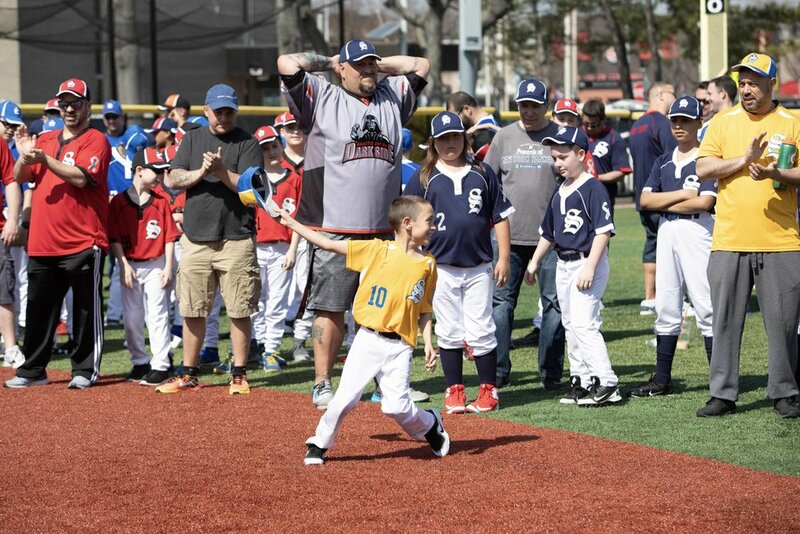 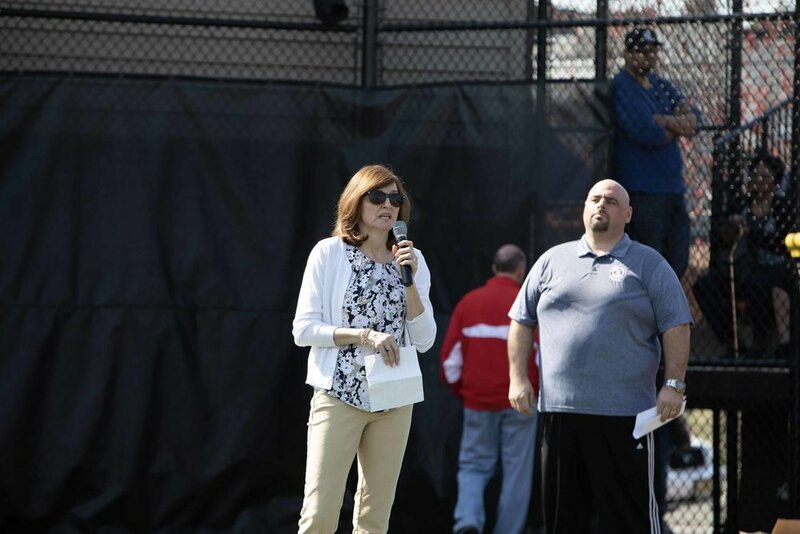 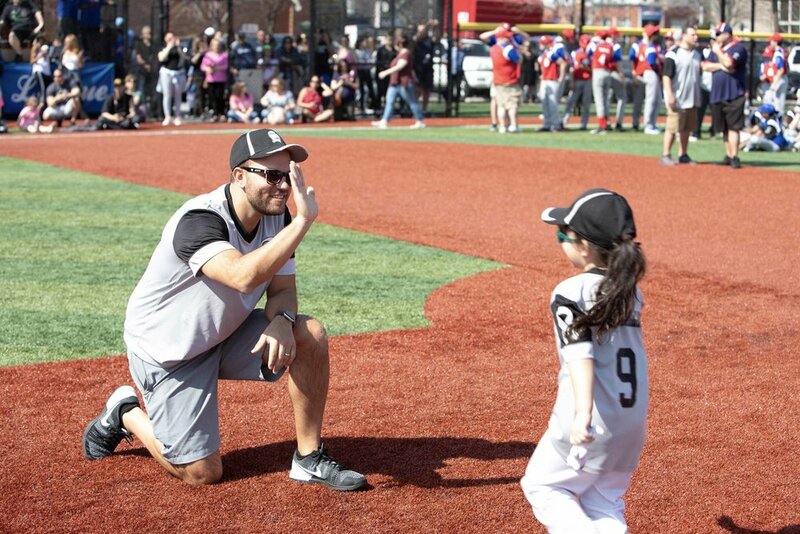 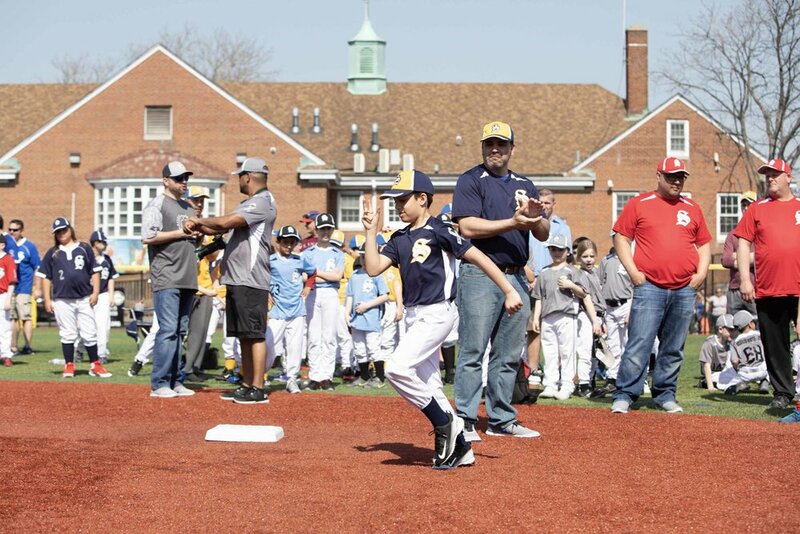 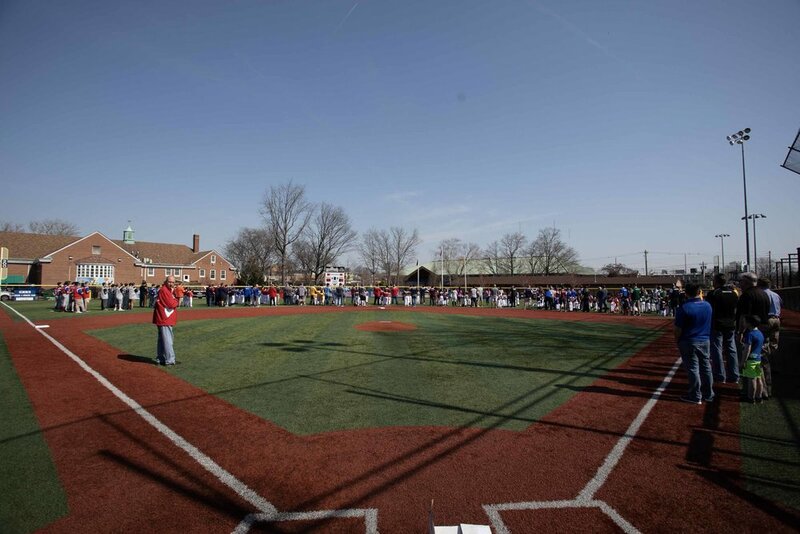 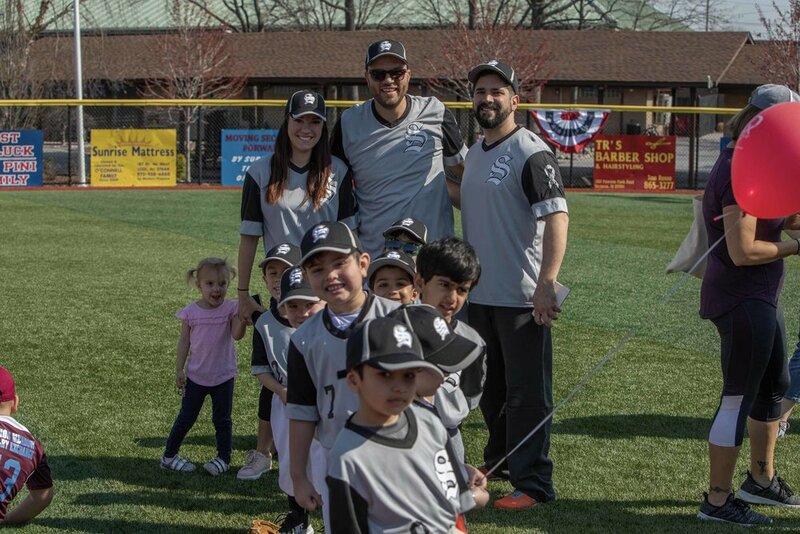 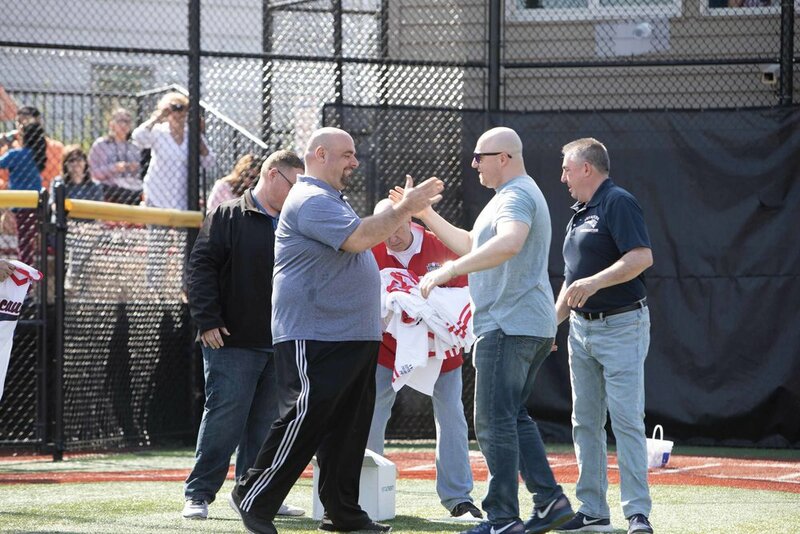 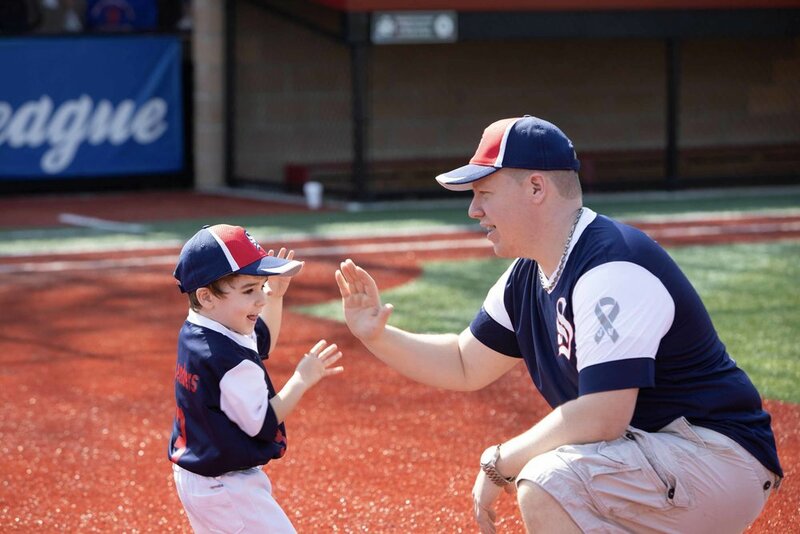 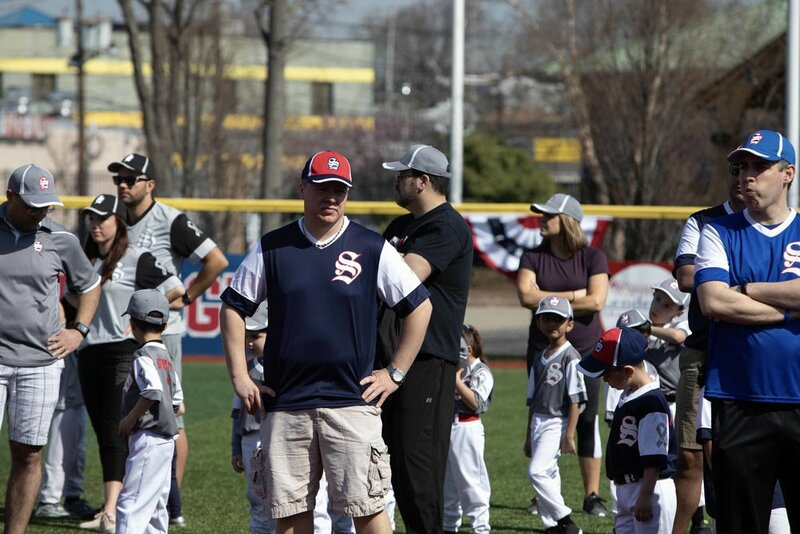 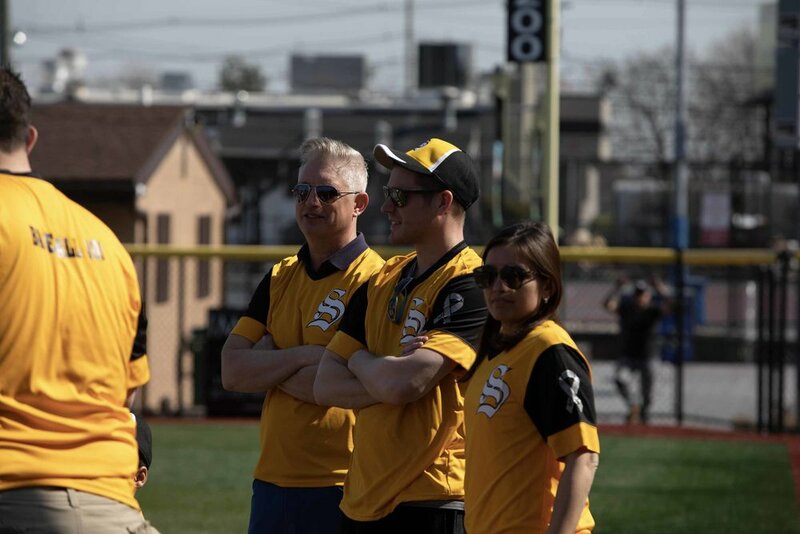 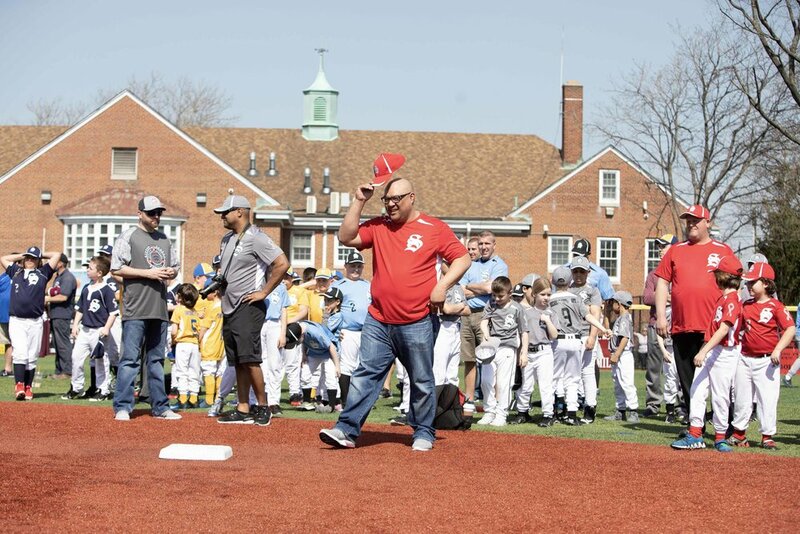 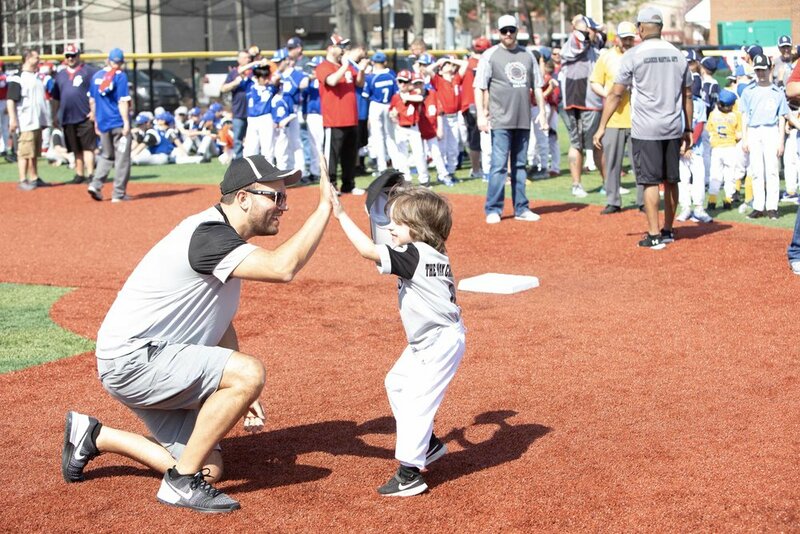 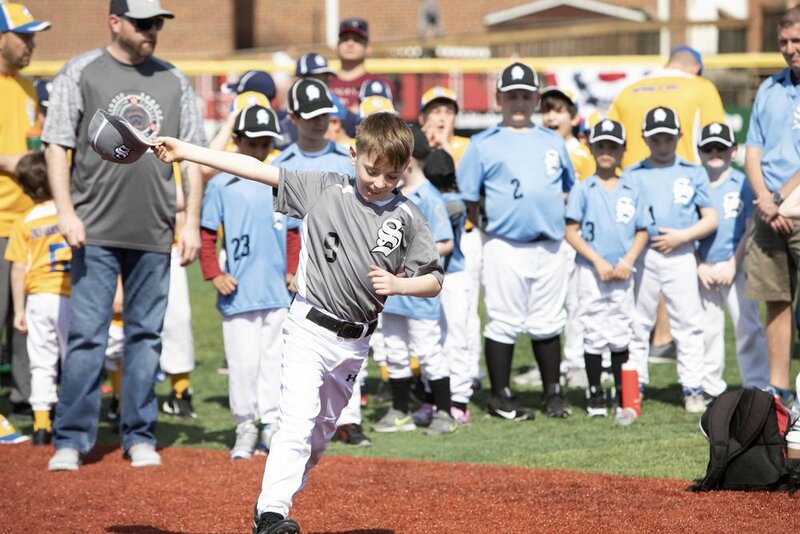 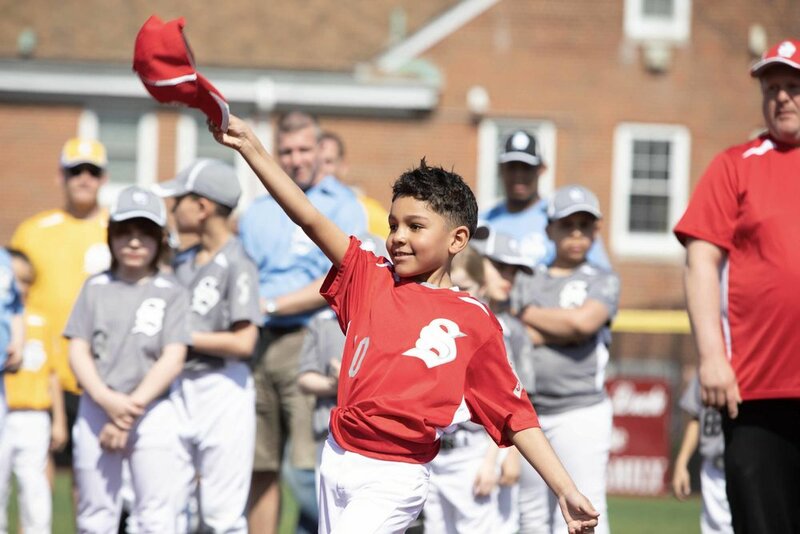 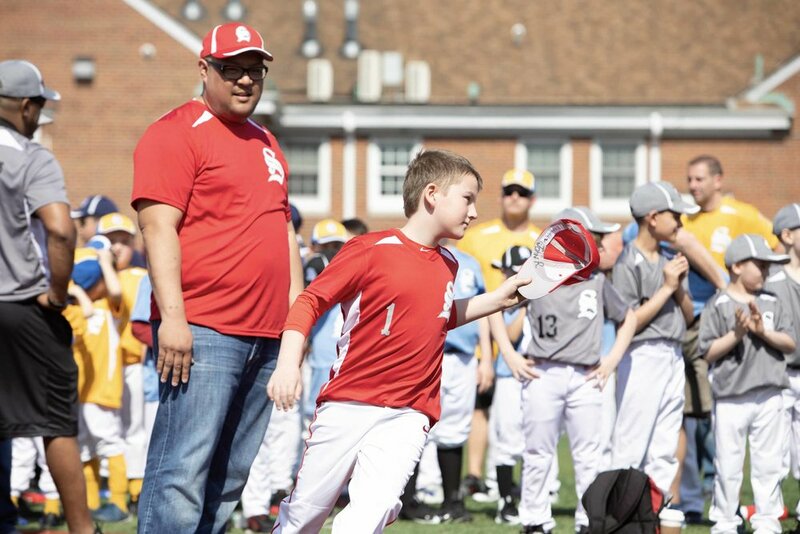 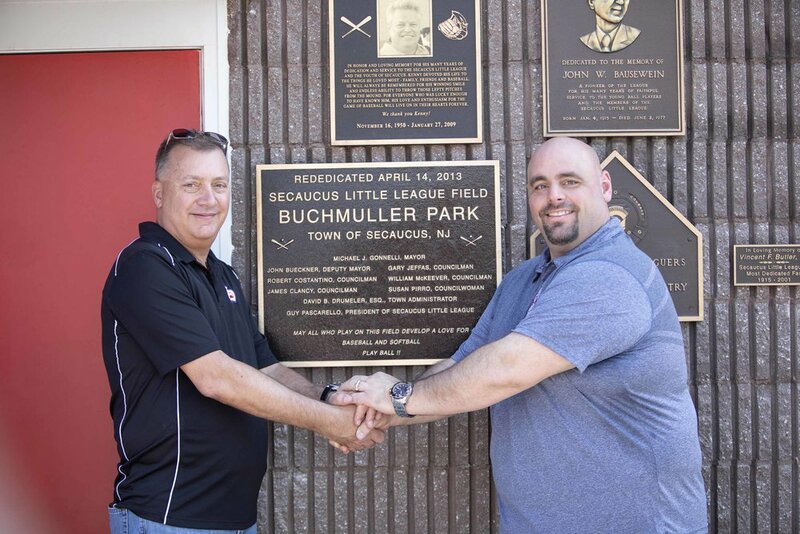 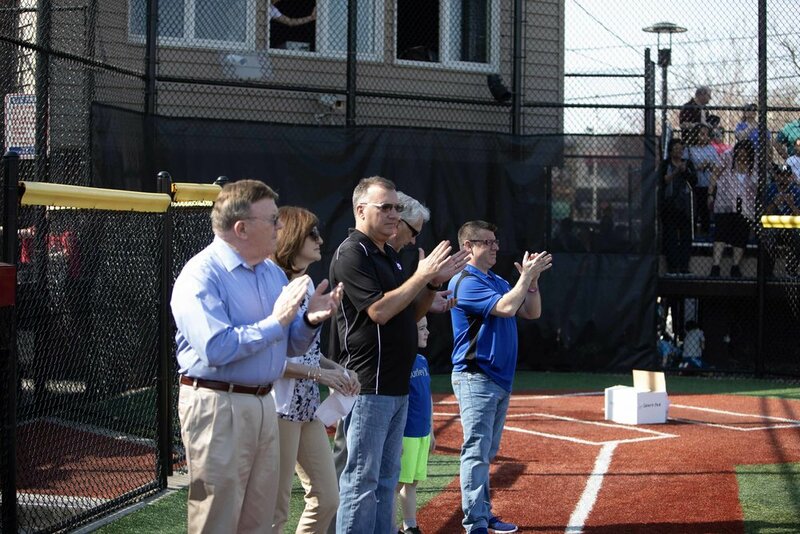 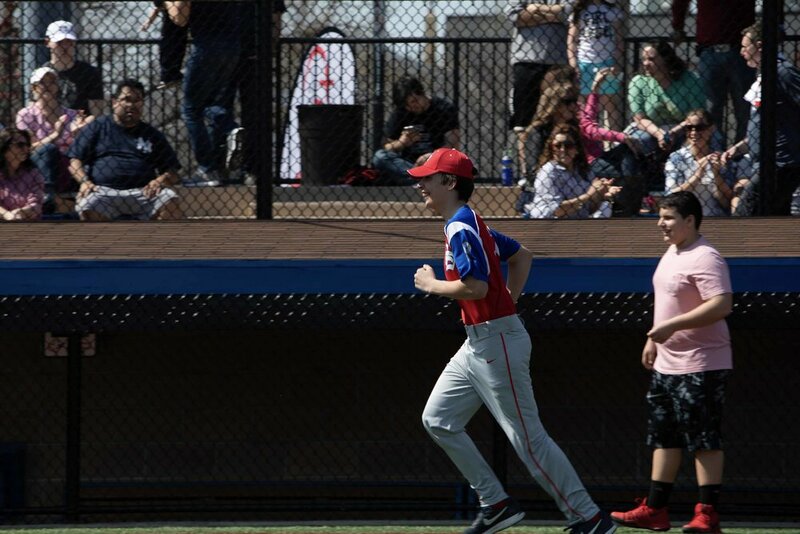 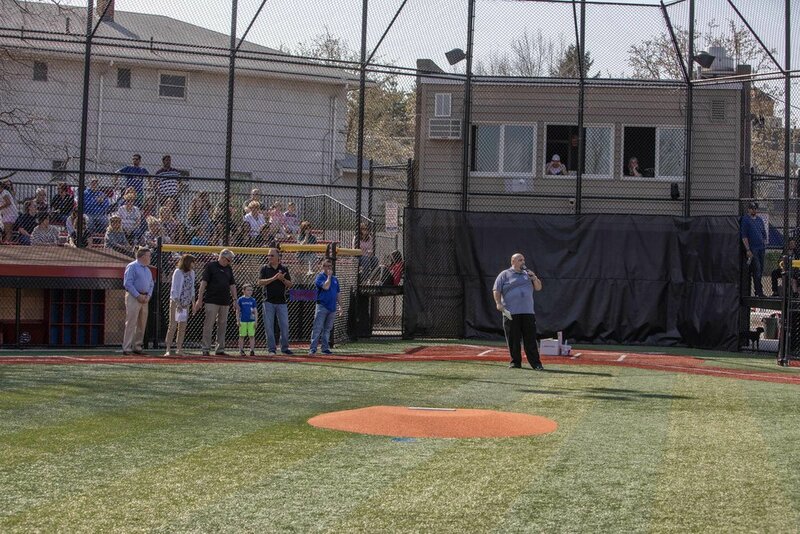 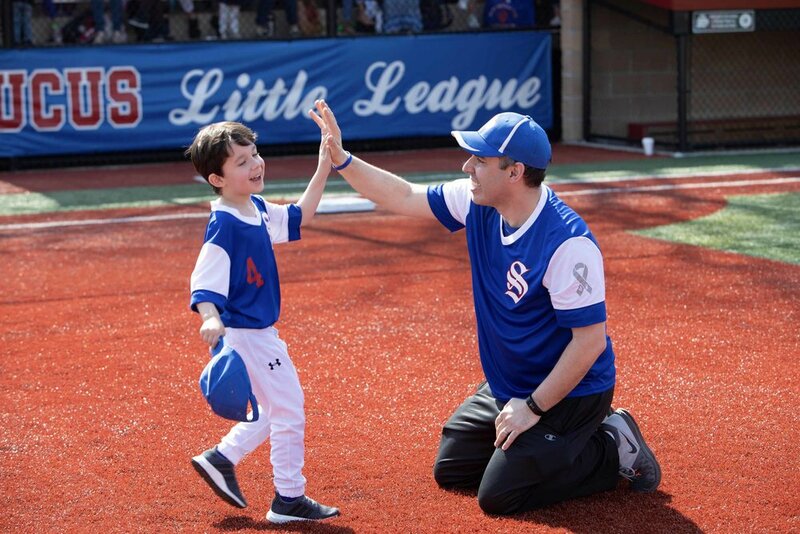 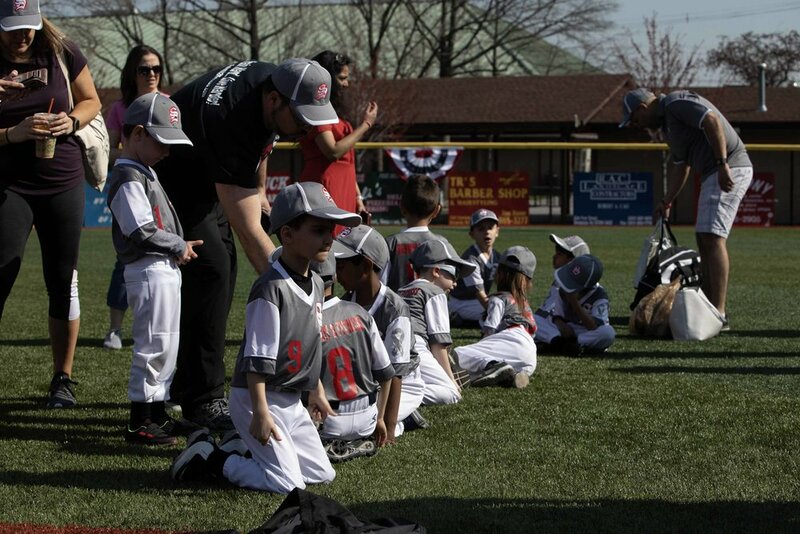 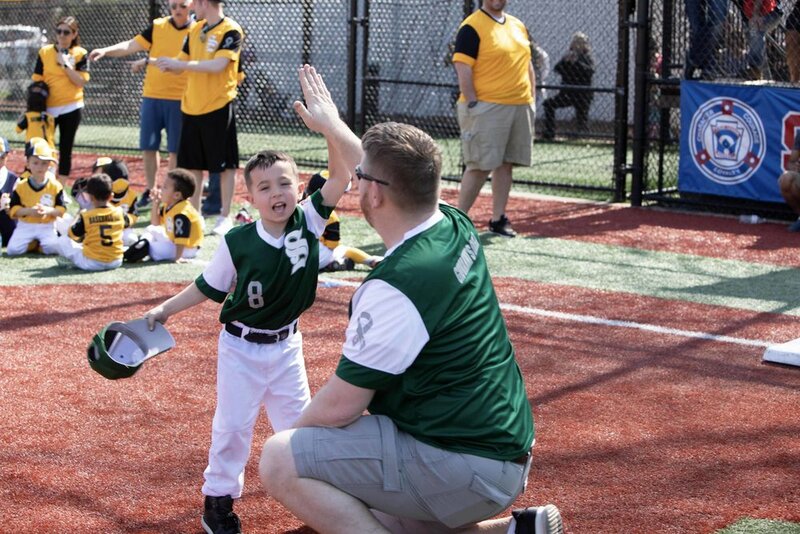 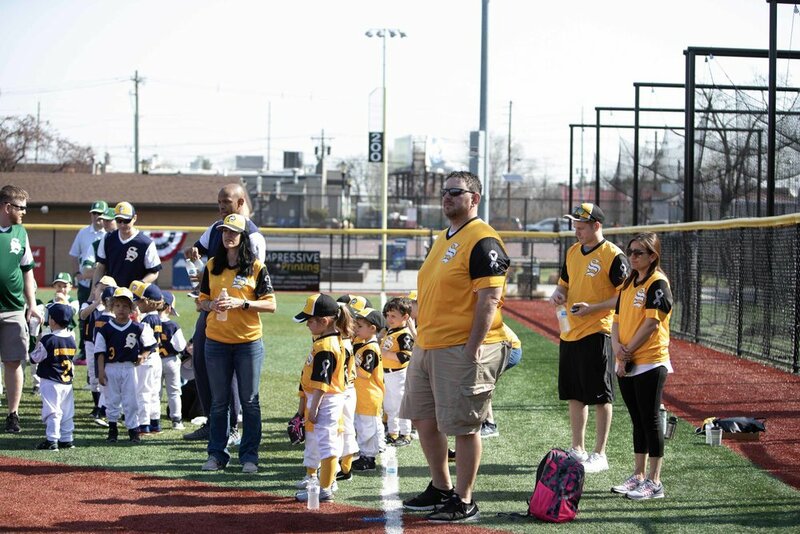 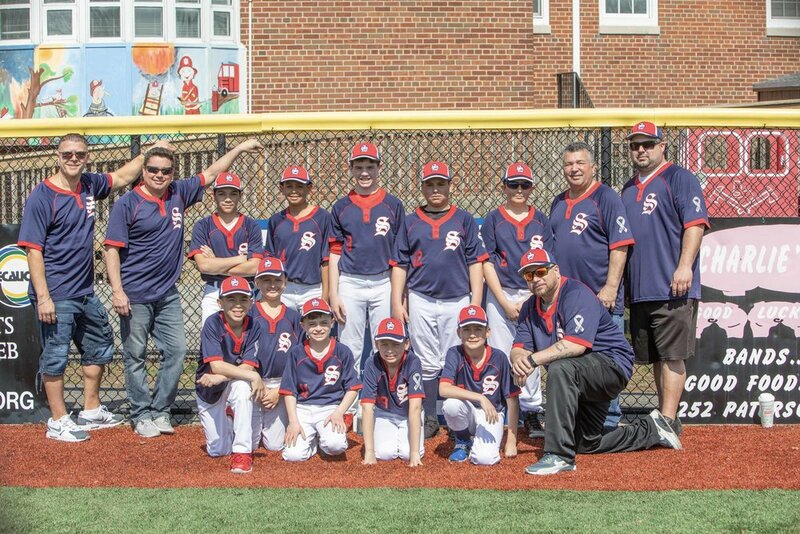 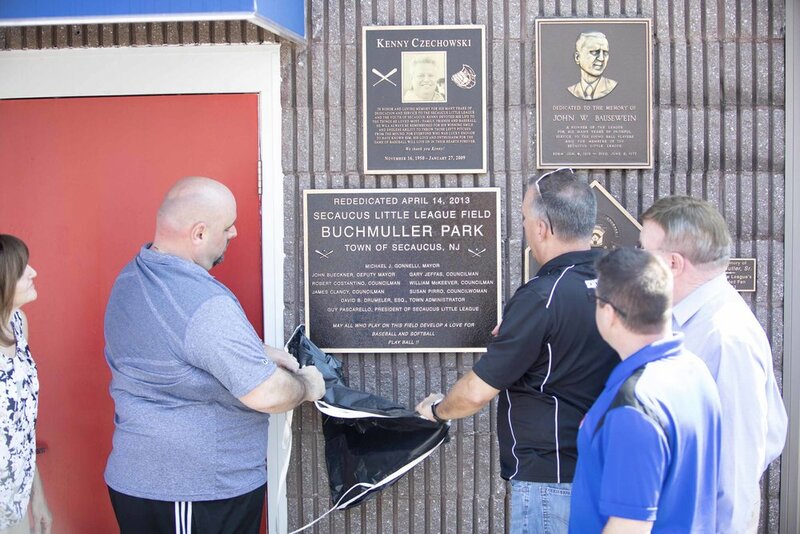 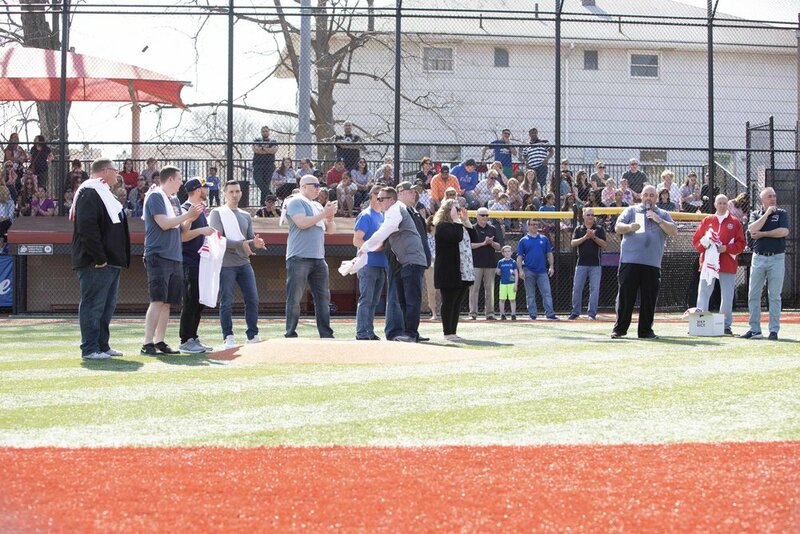 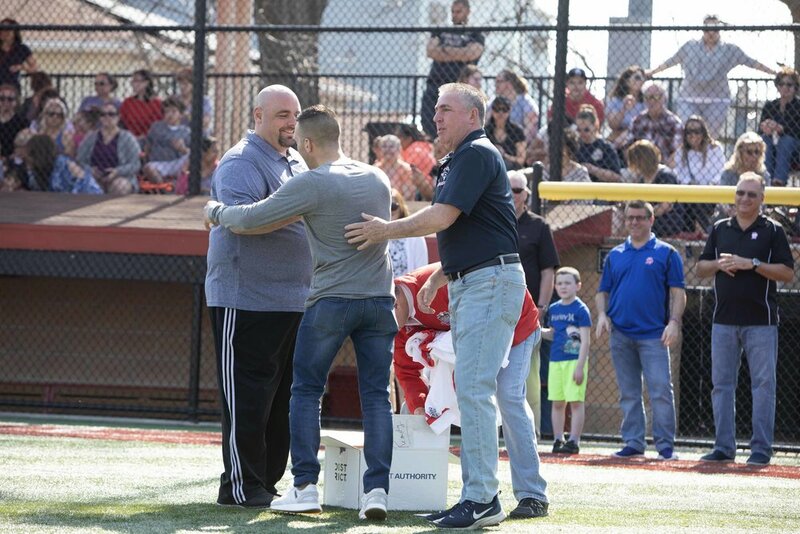 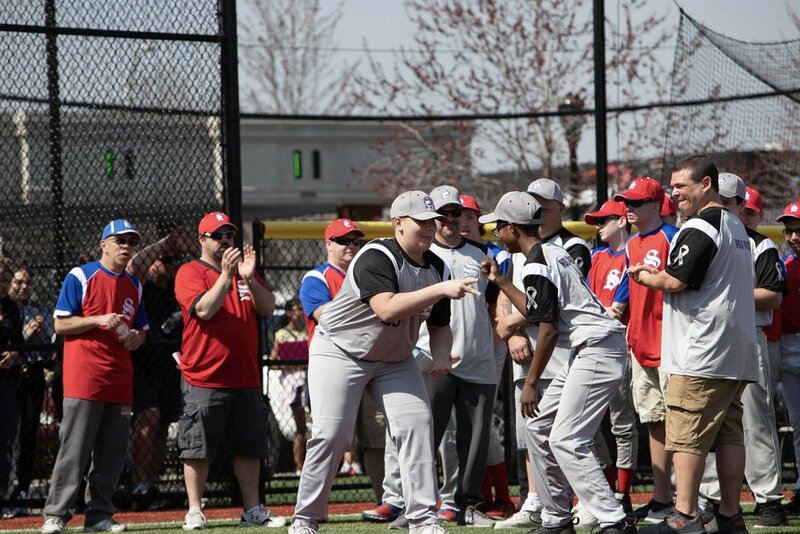 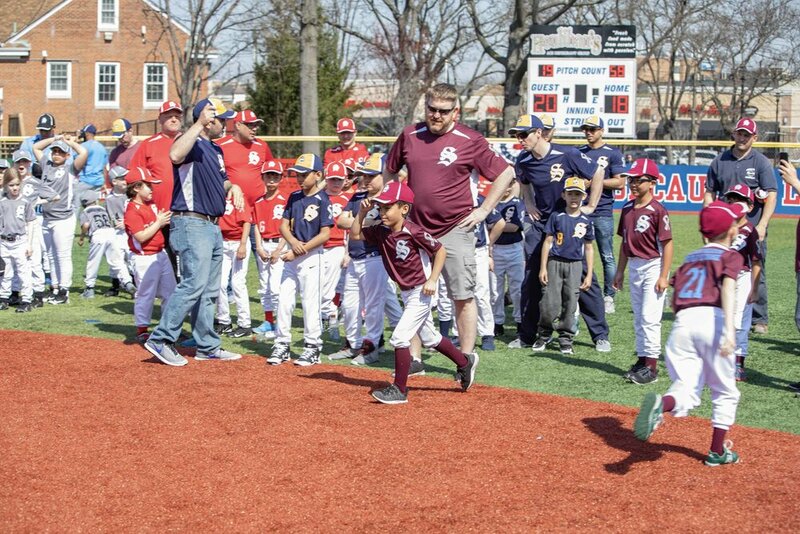 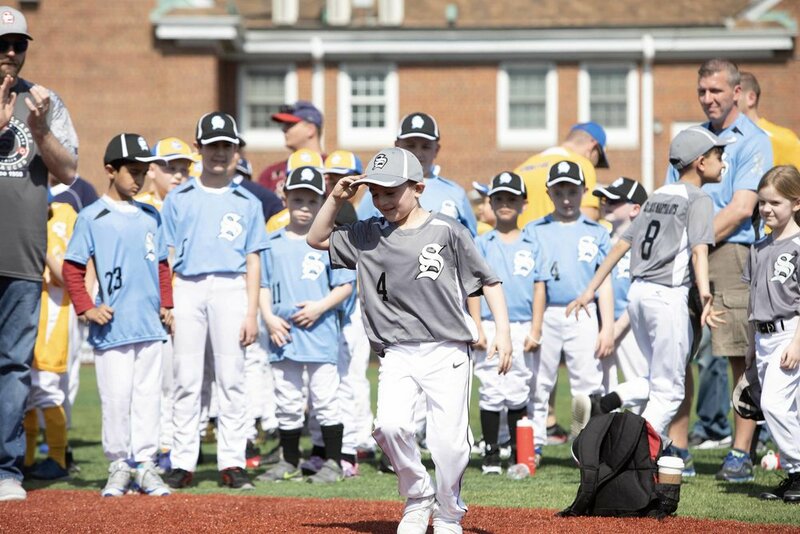 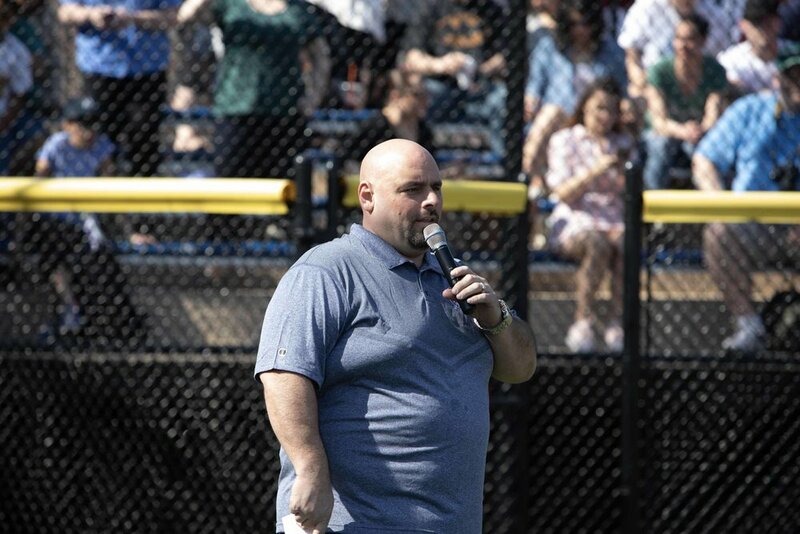 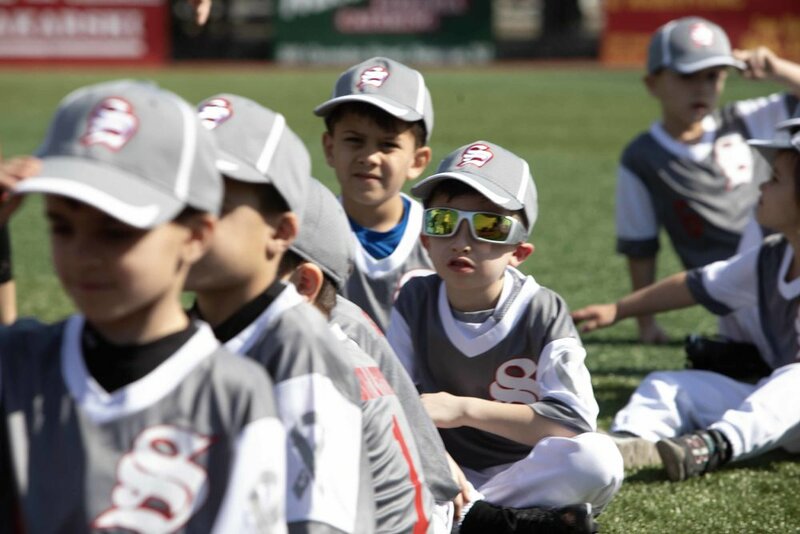 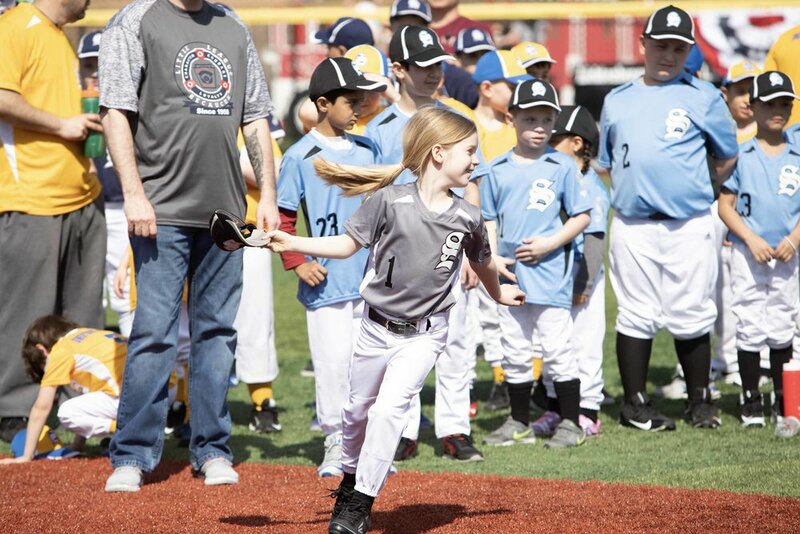 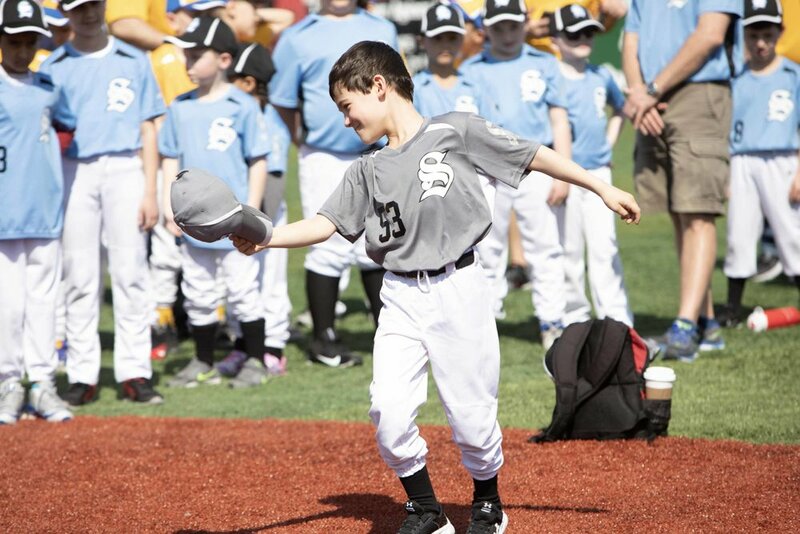 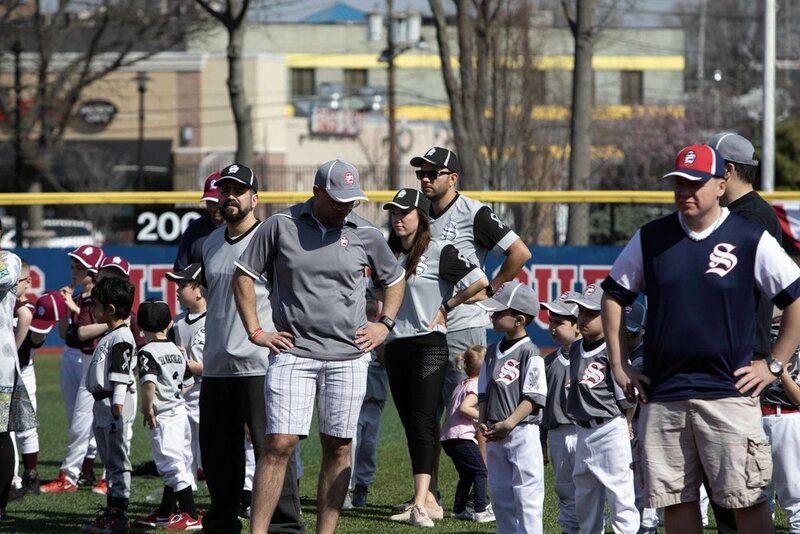 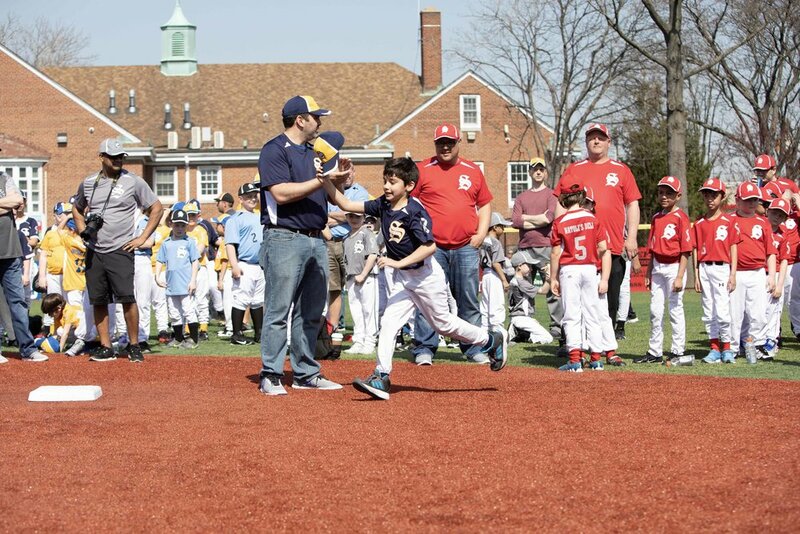 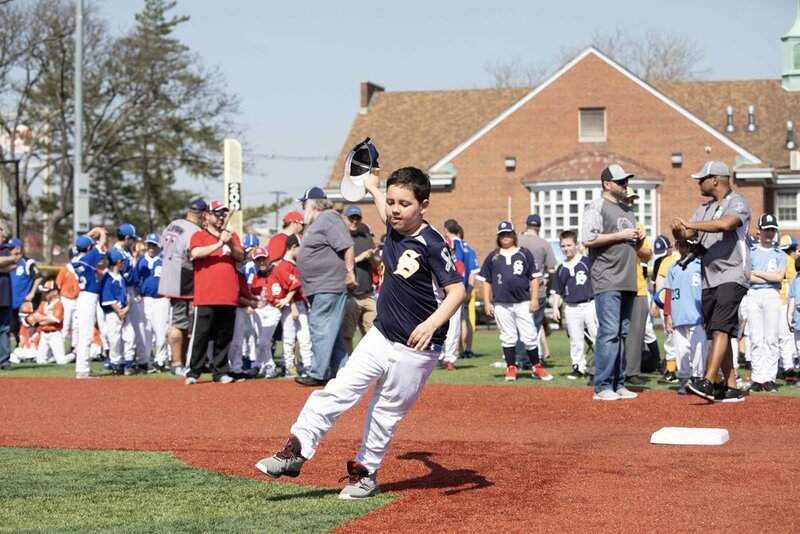 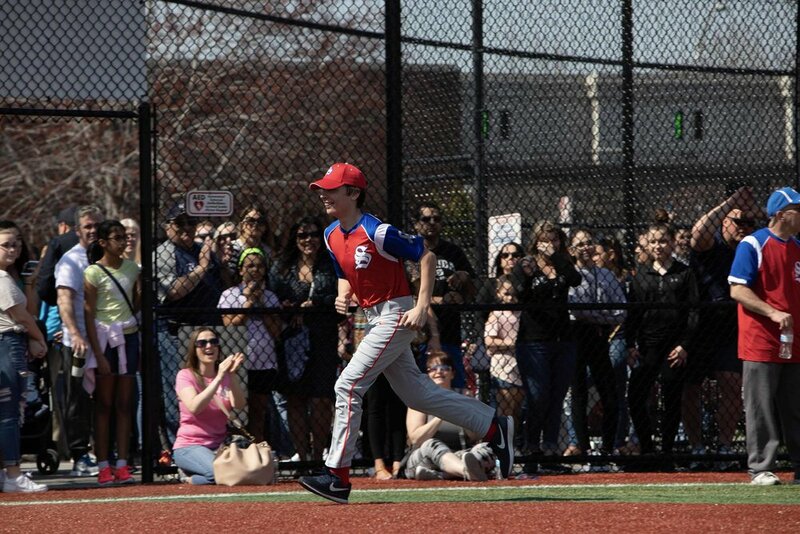 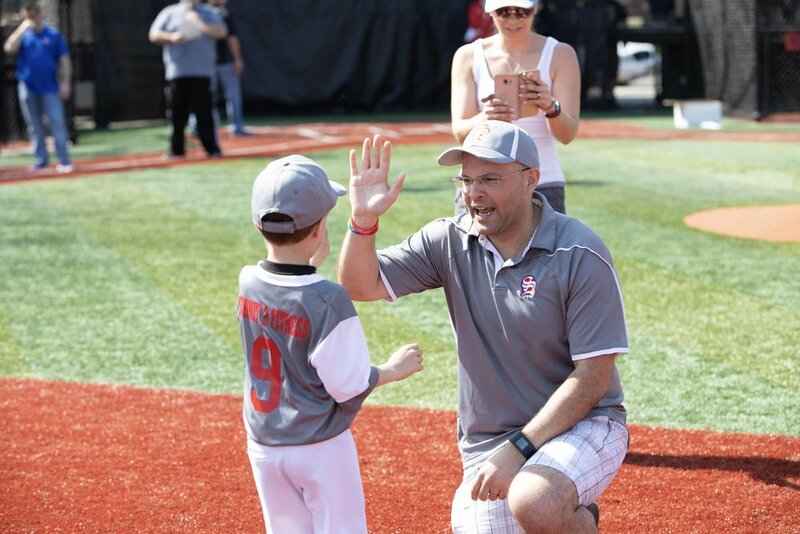 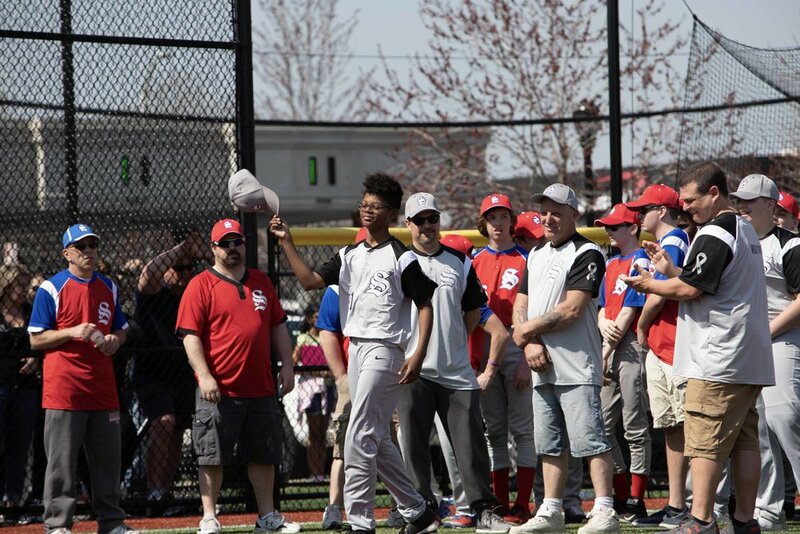 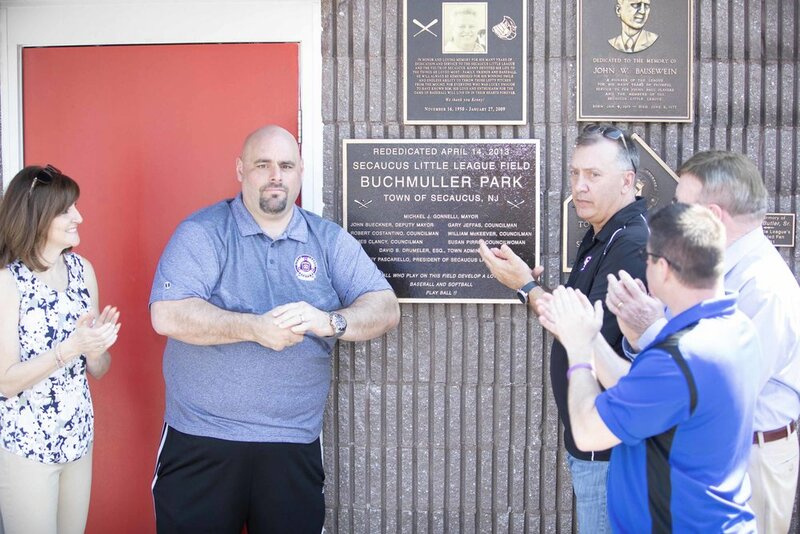 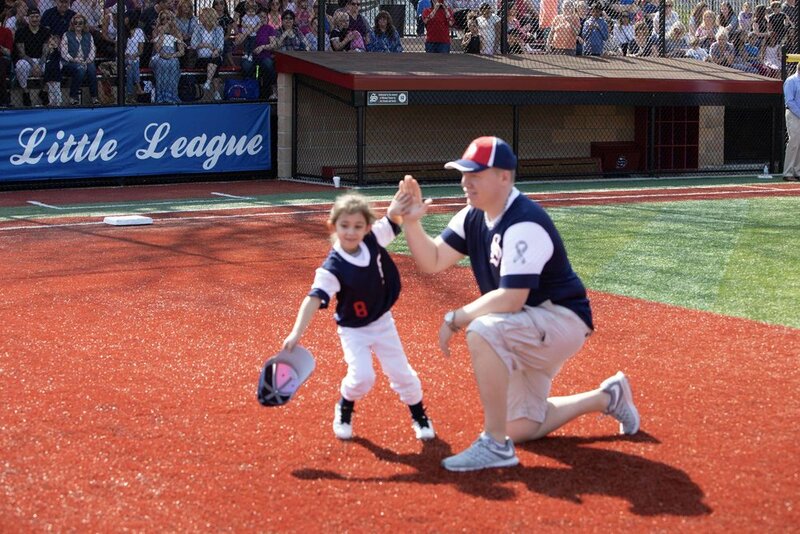 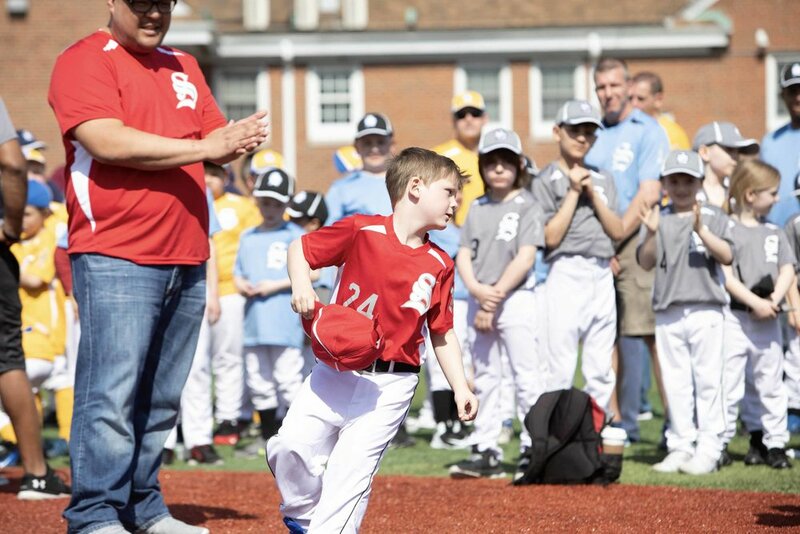 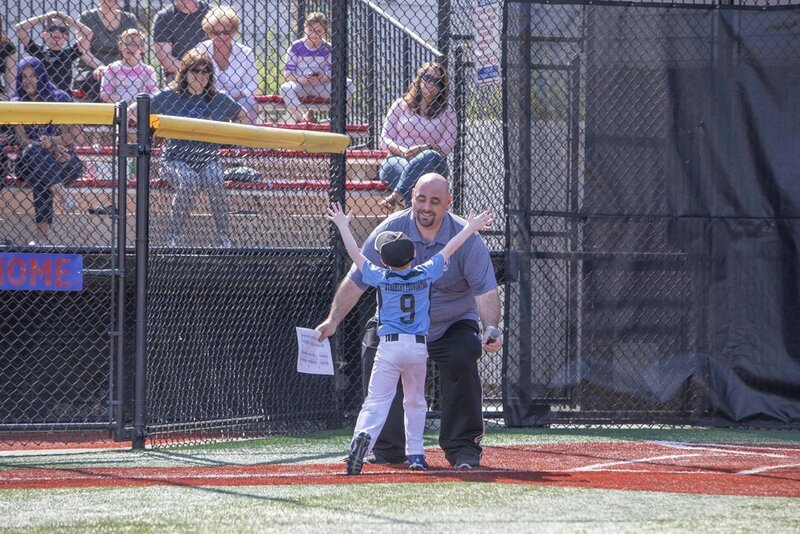 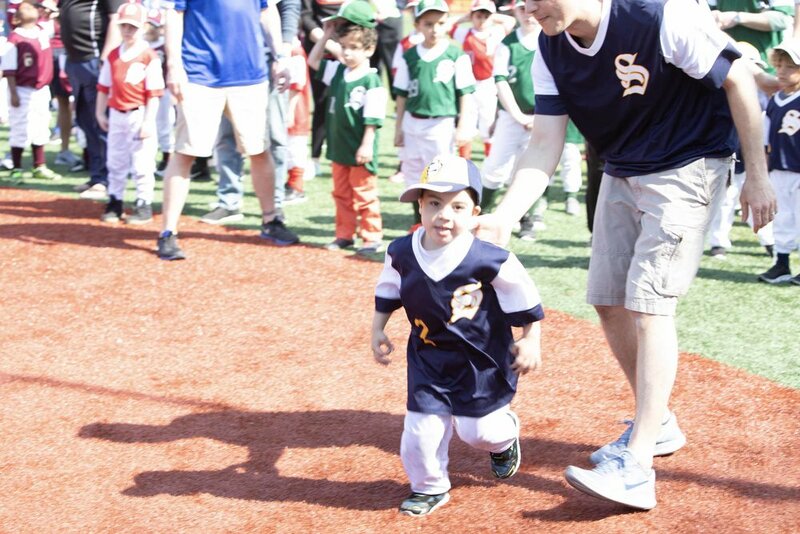 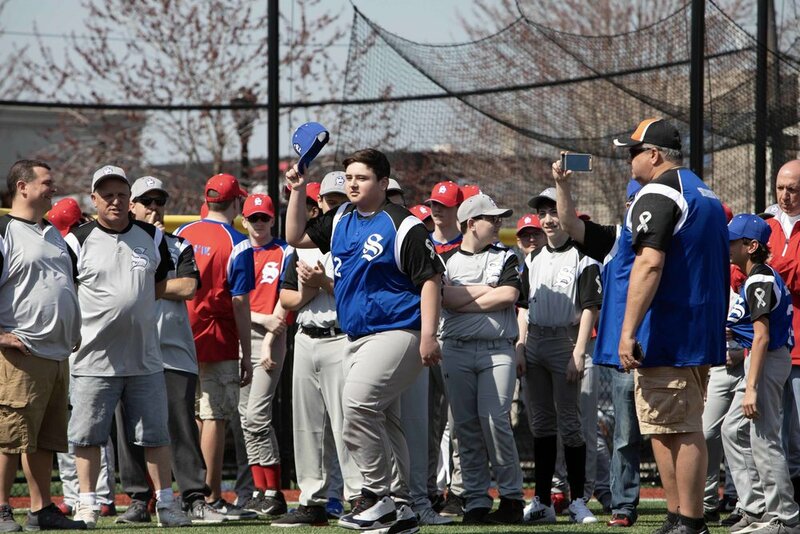 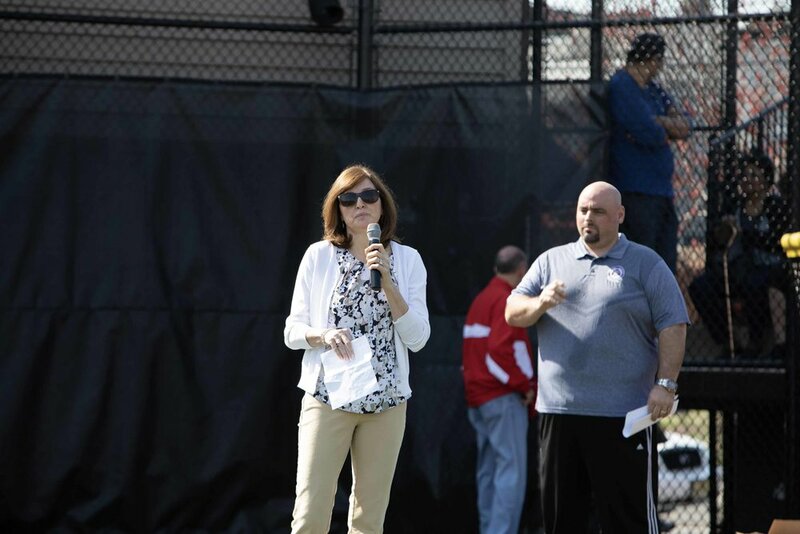 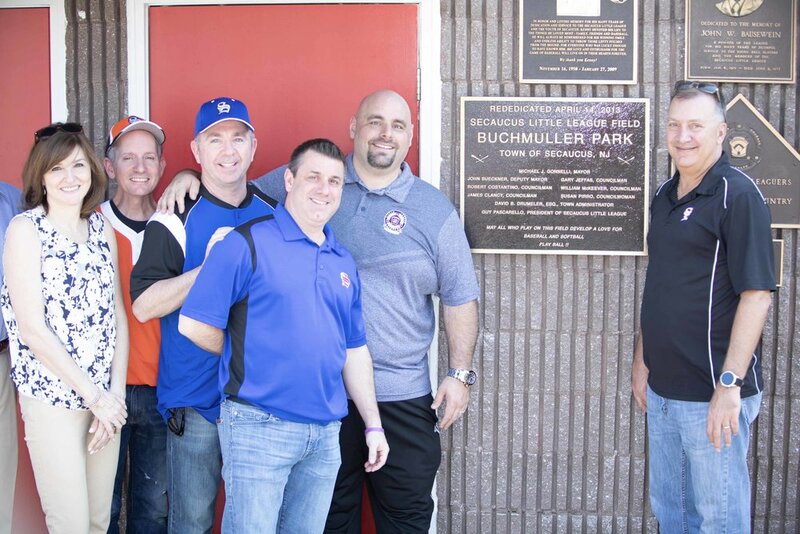 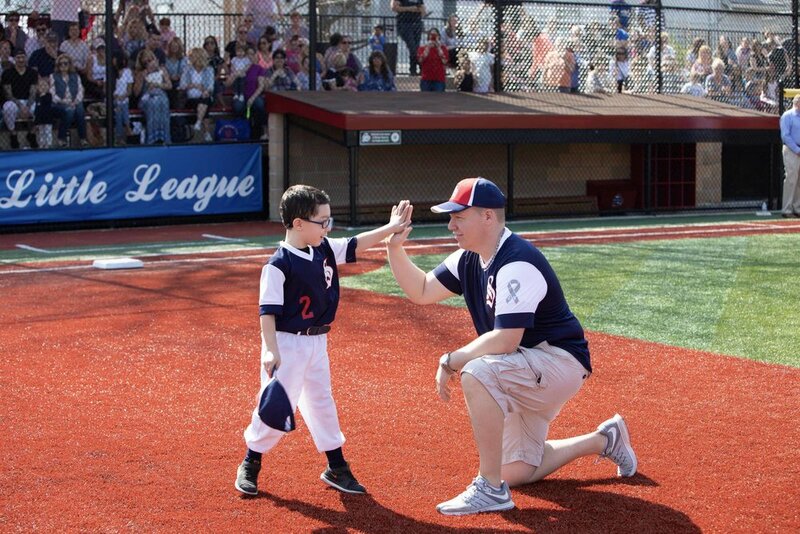 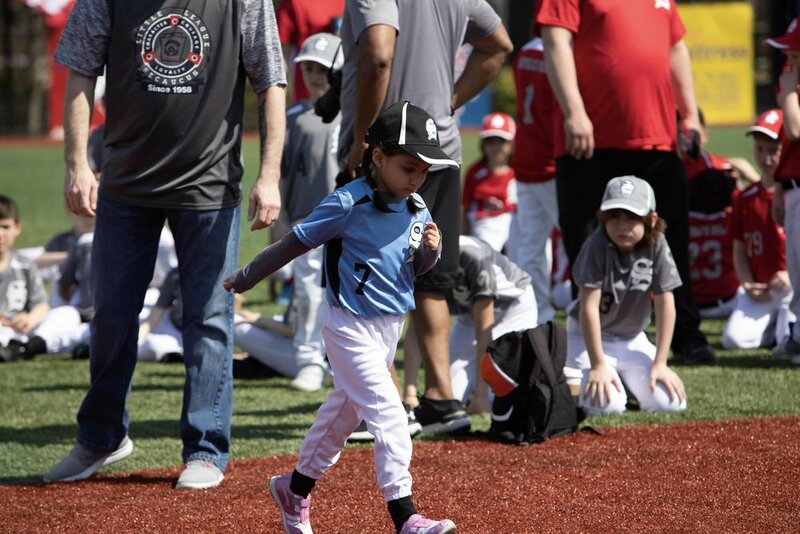 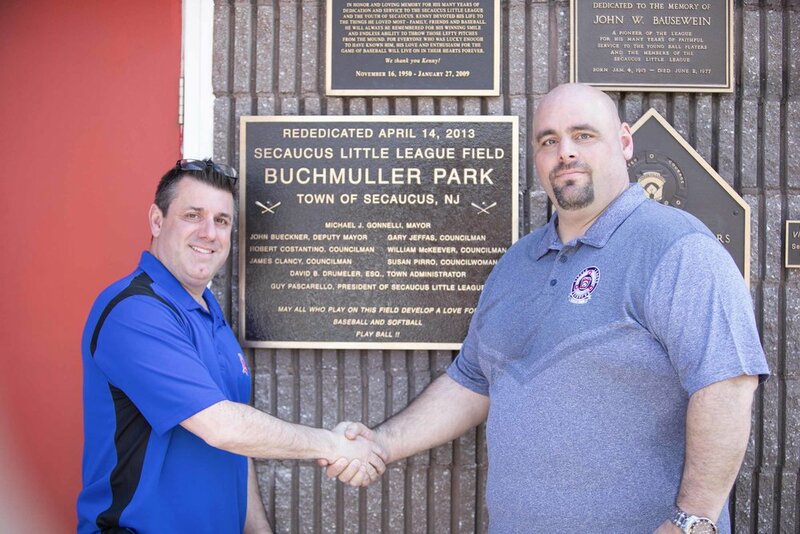 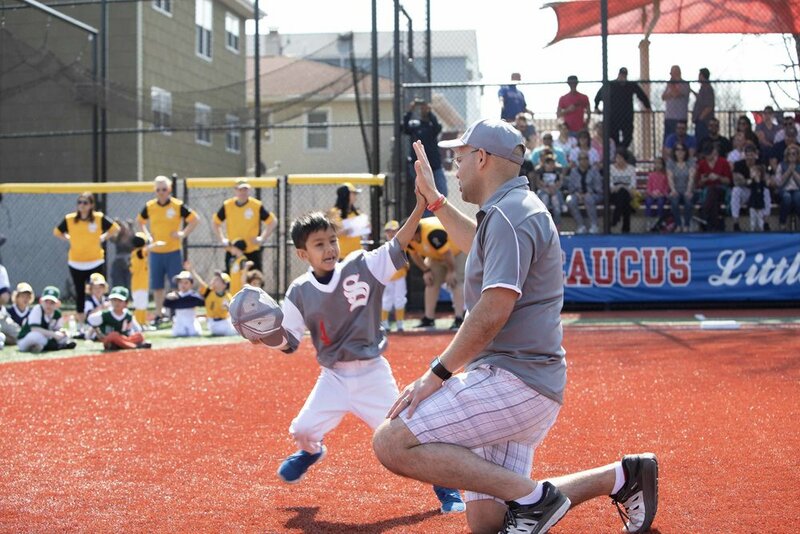 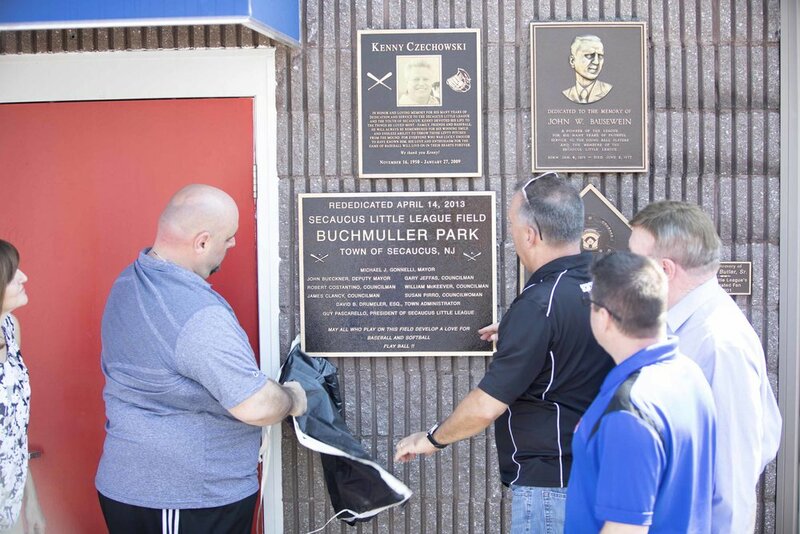 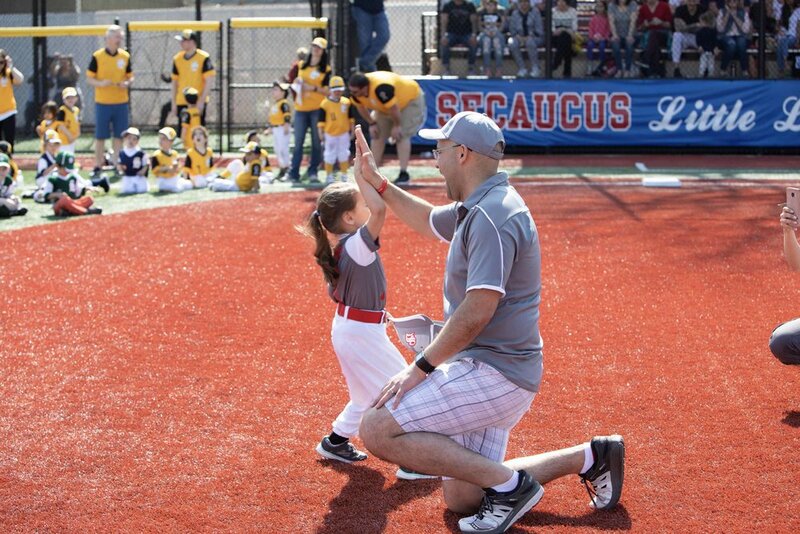 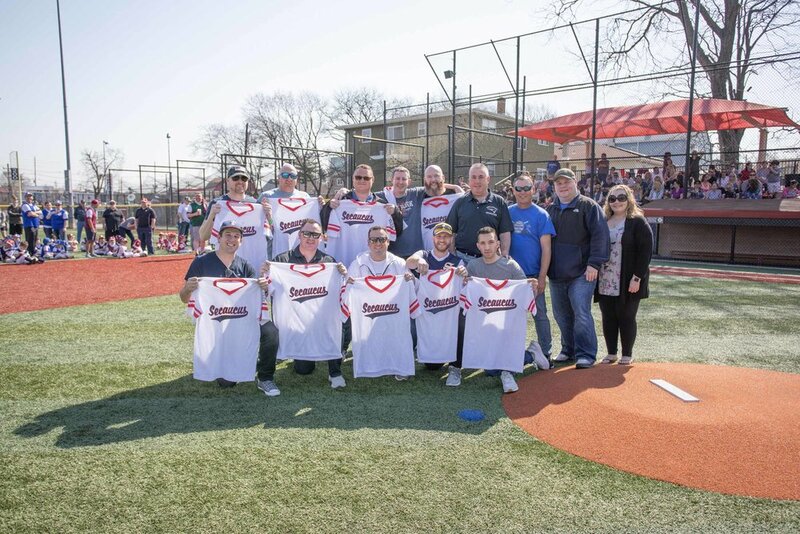 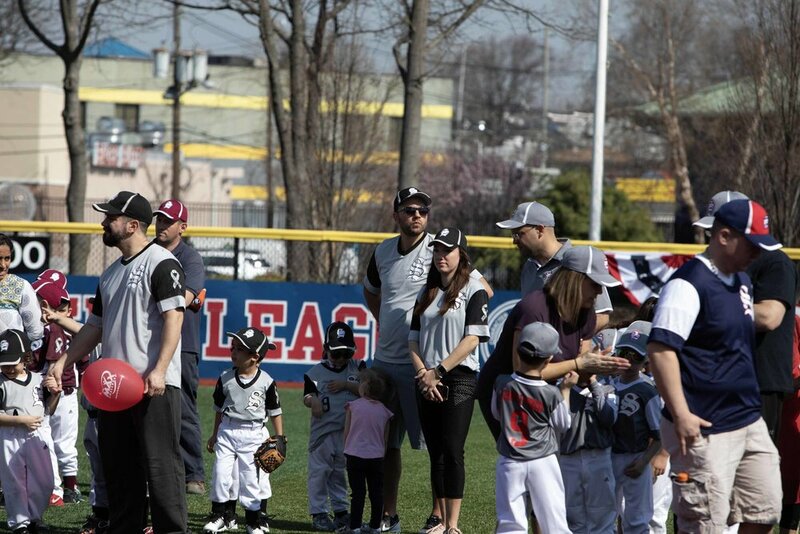 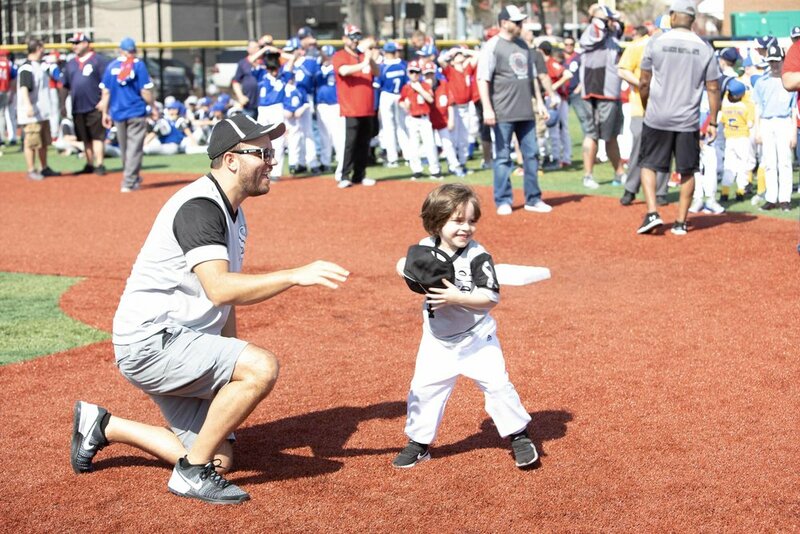 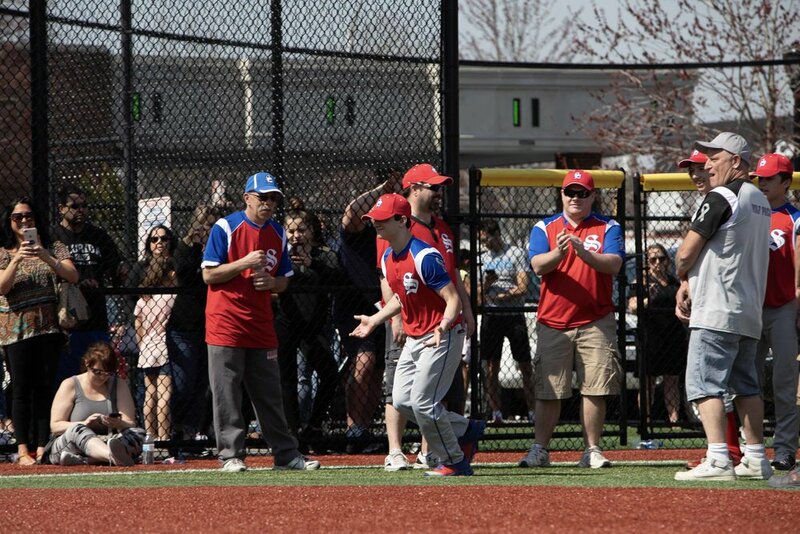 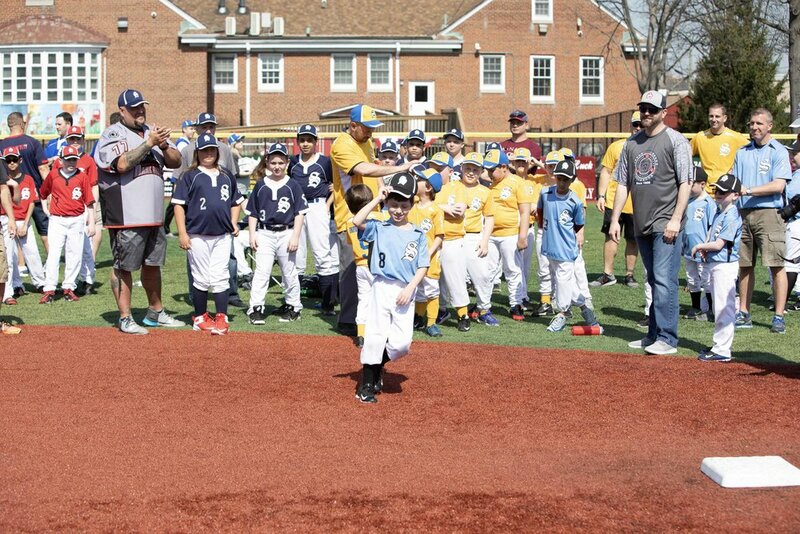 We can thank the Board of Directors, the volunteers, the parents, and the town of Secaucus for keeping the Secaucus Little League program strong with growing numbers. 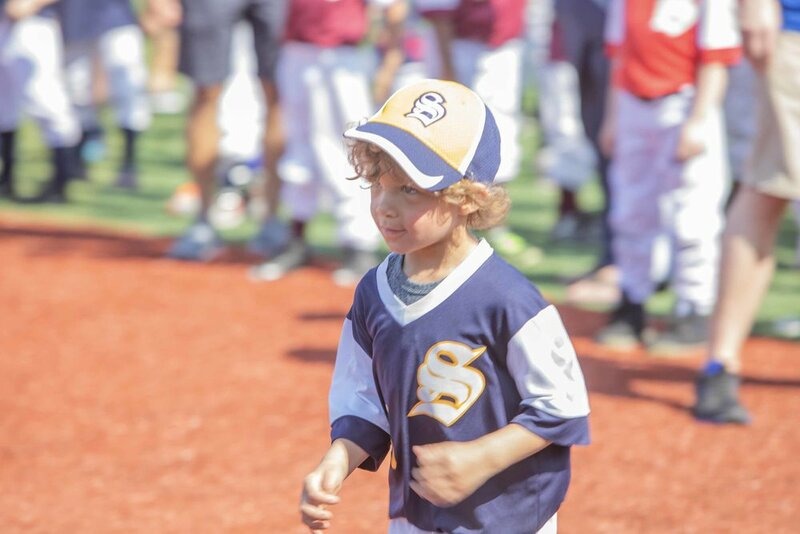 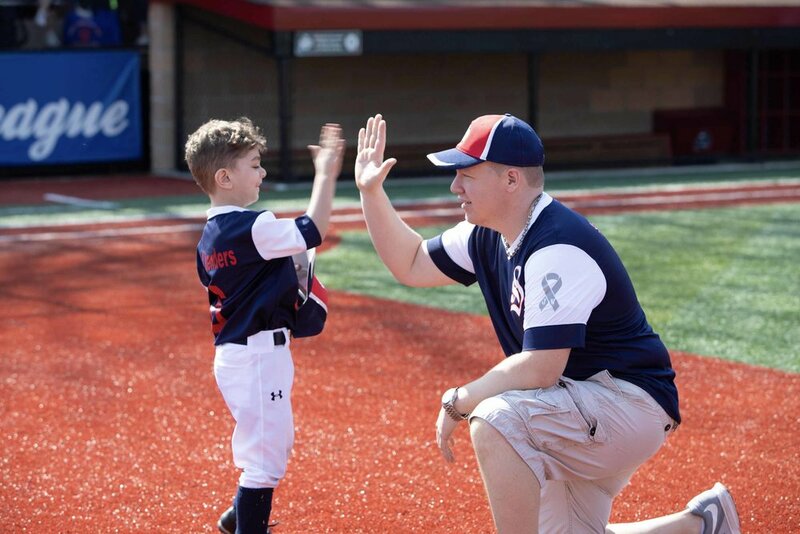 Our youth is lucky to have such a great place to build upon sportsmanship, build friendships, and learn the great game of baseball! 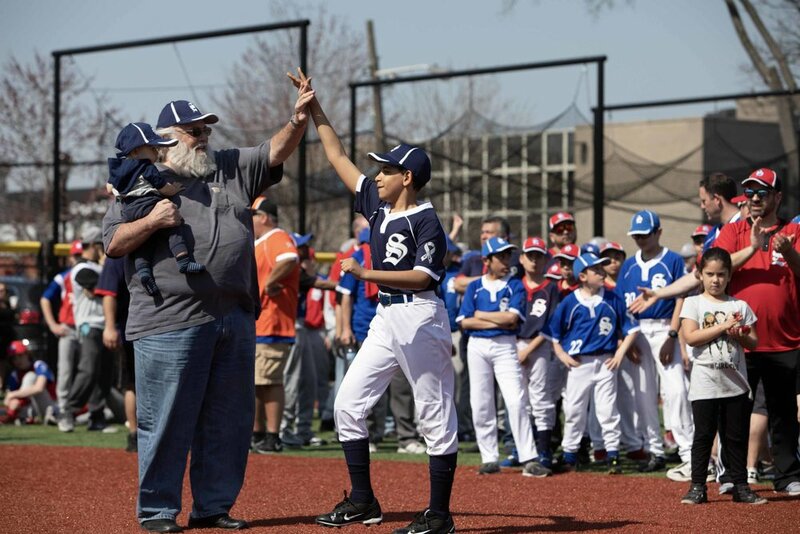 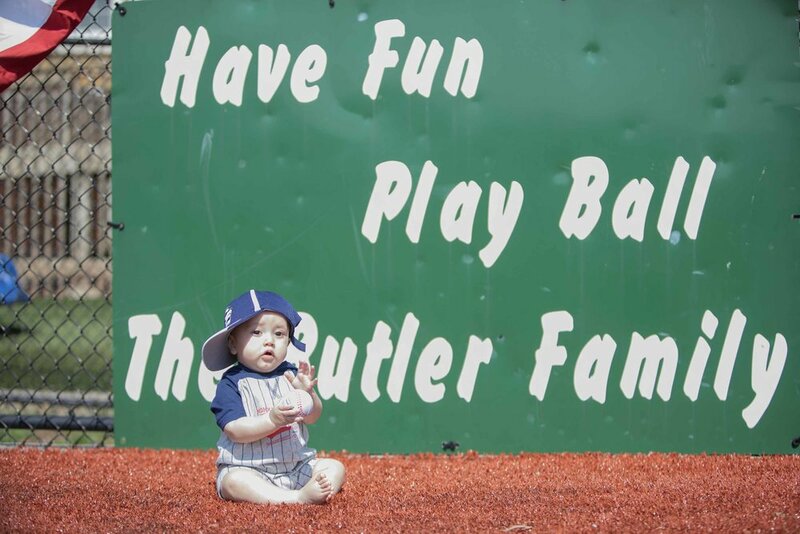 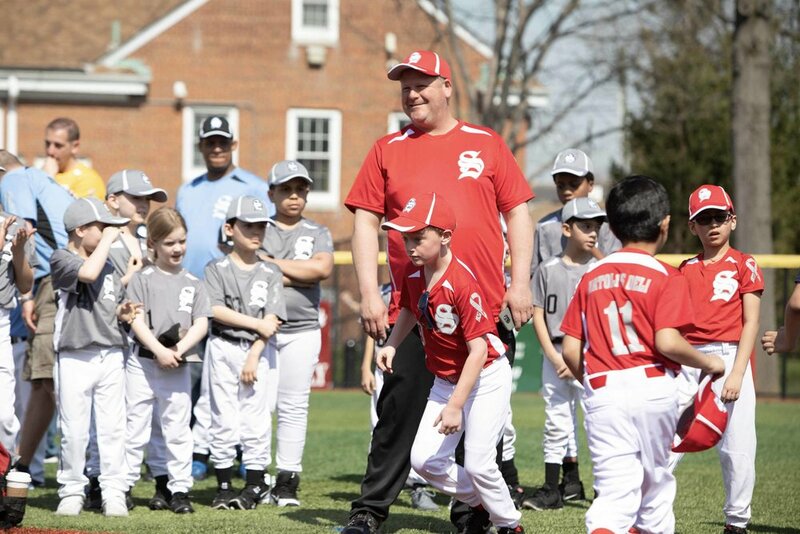 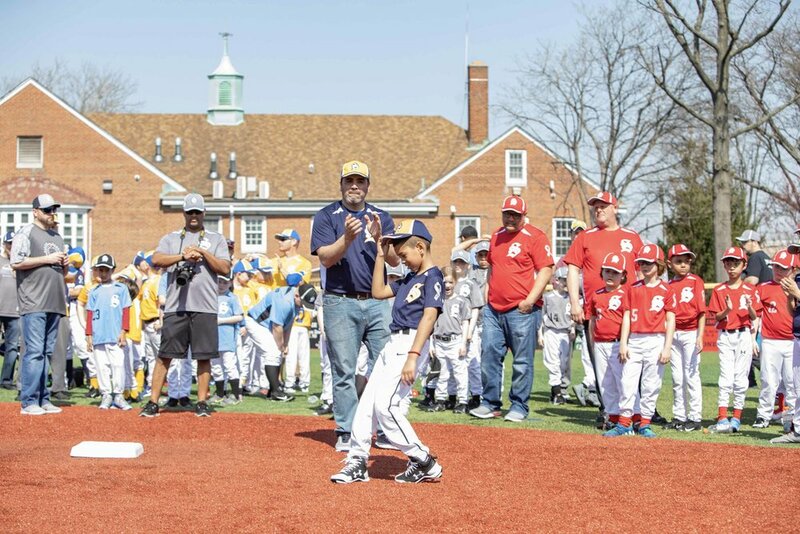 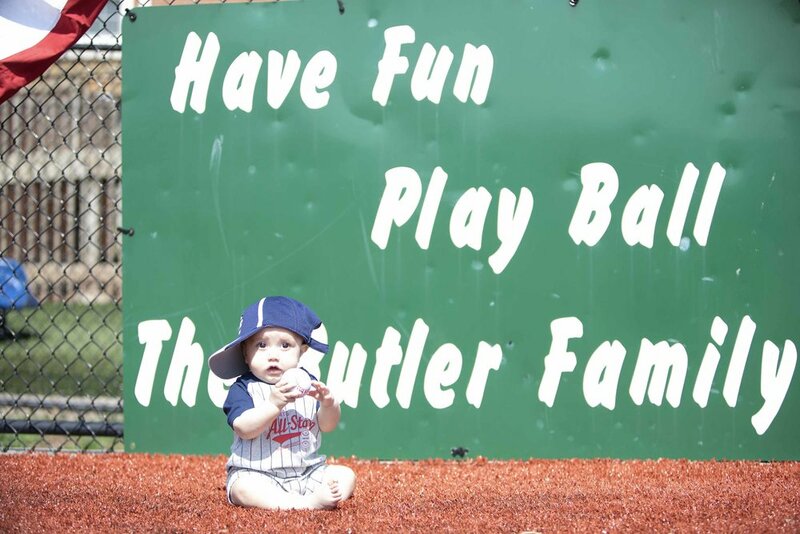 With state of the art facilities and class-act members of the community, we thank you for keeping this Little League a premier organization that brings everyone together. 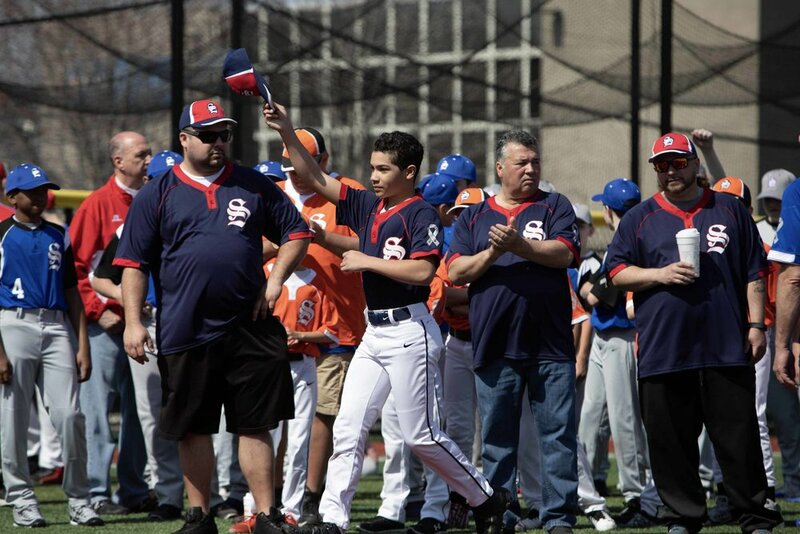 Thank you Guy Pascarello for letting us participate!